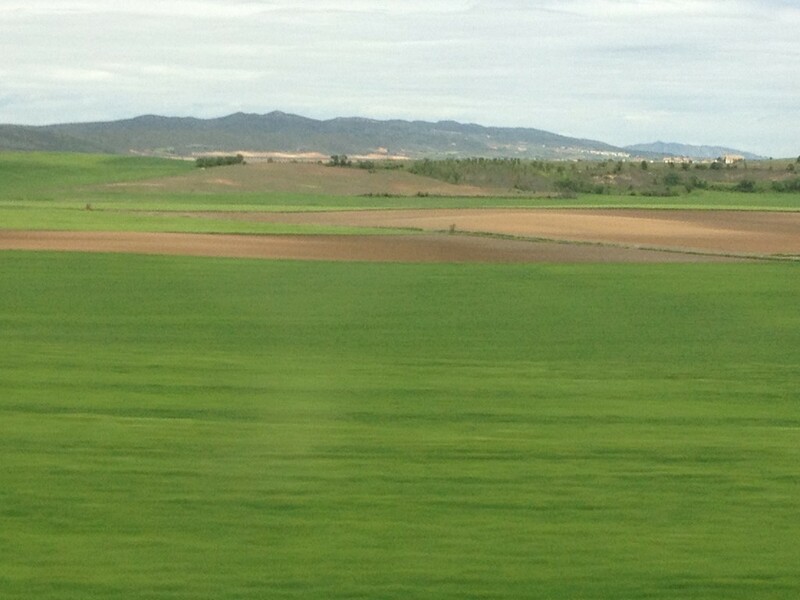 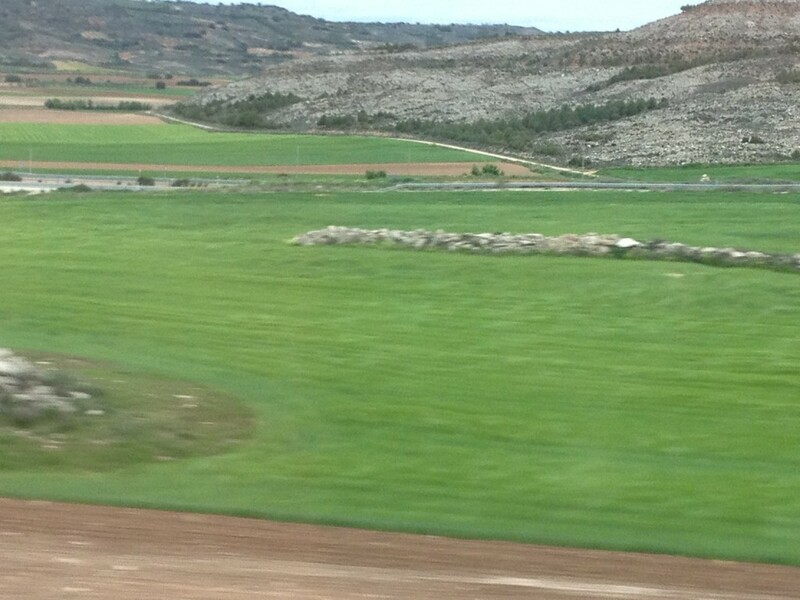 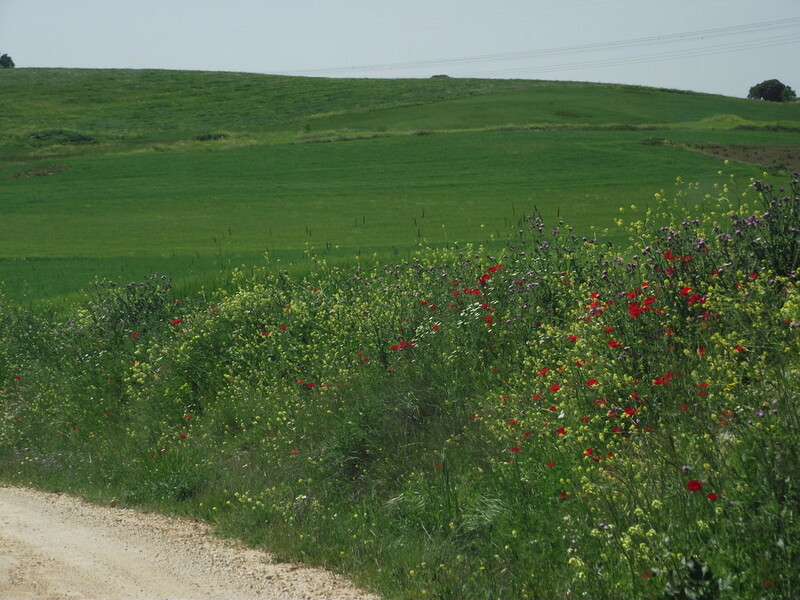 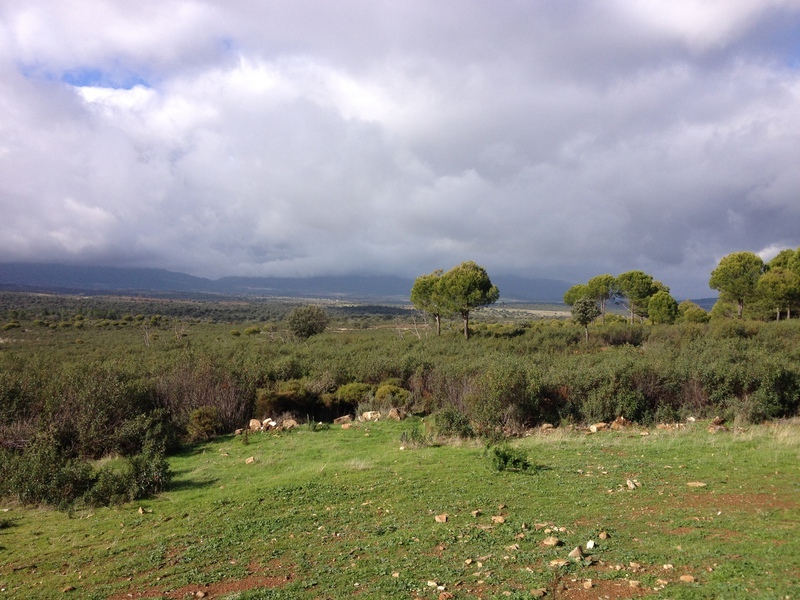 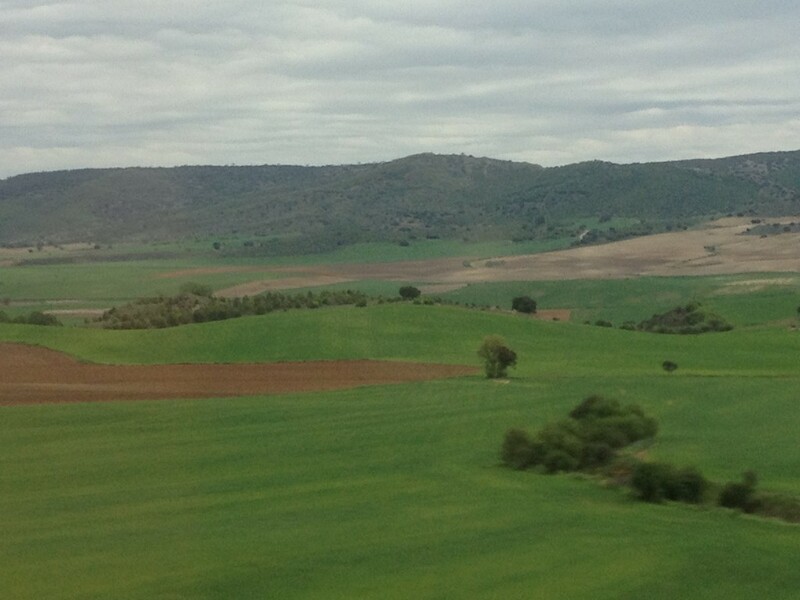 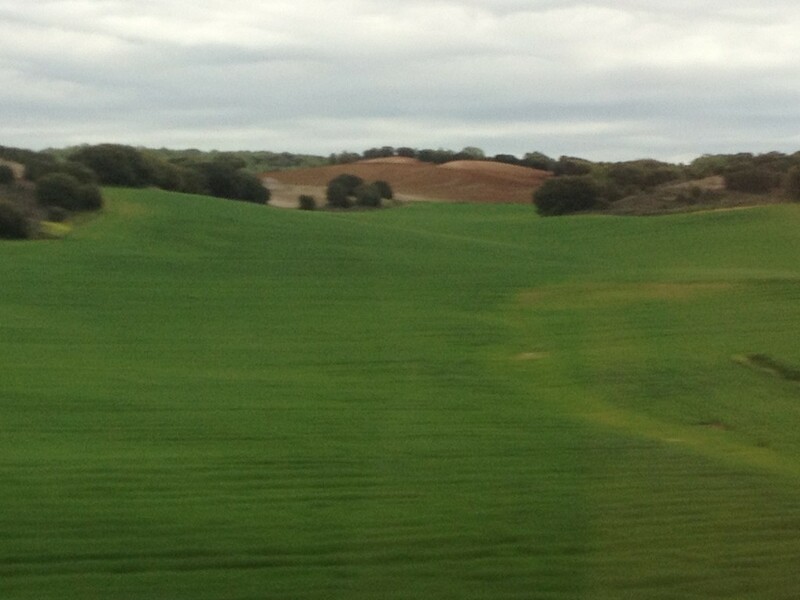 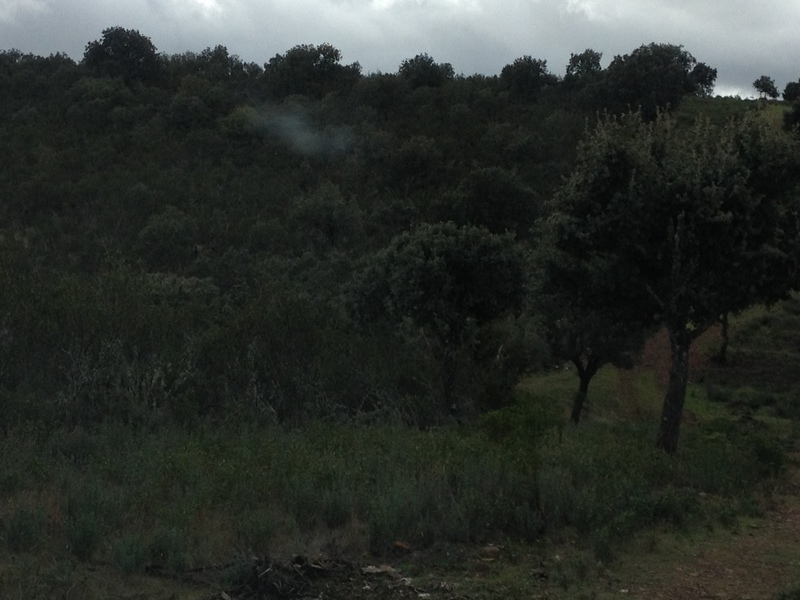 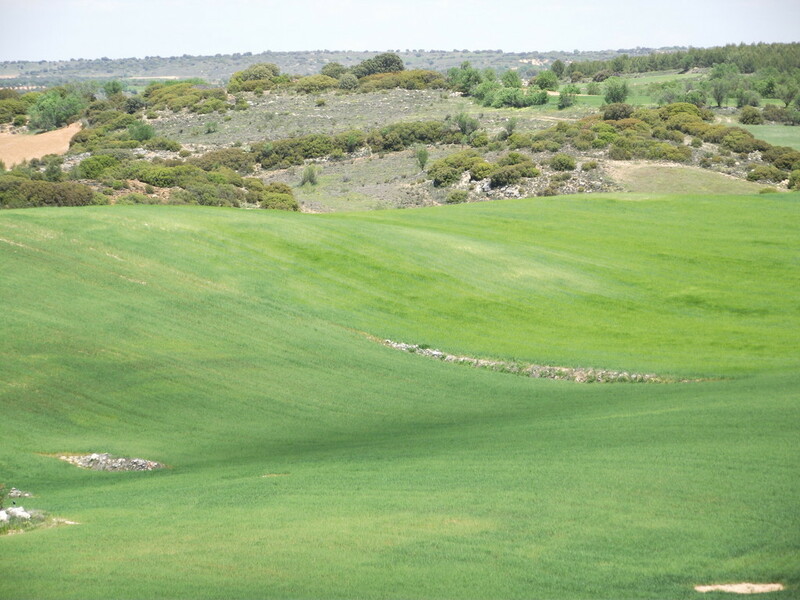 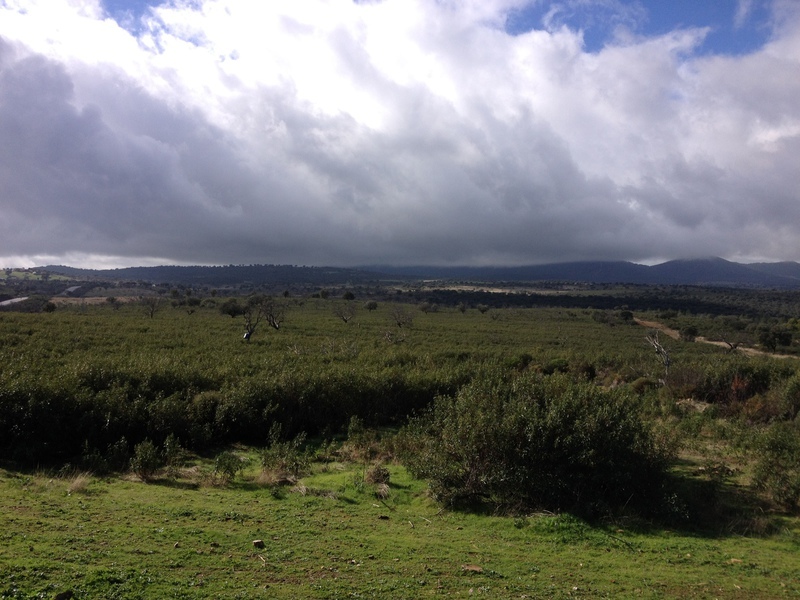 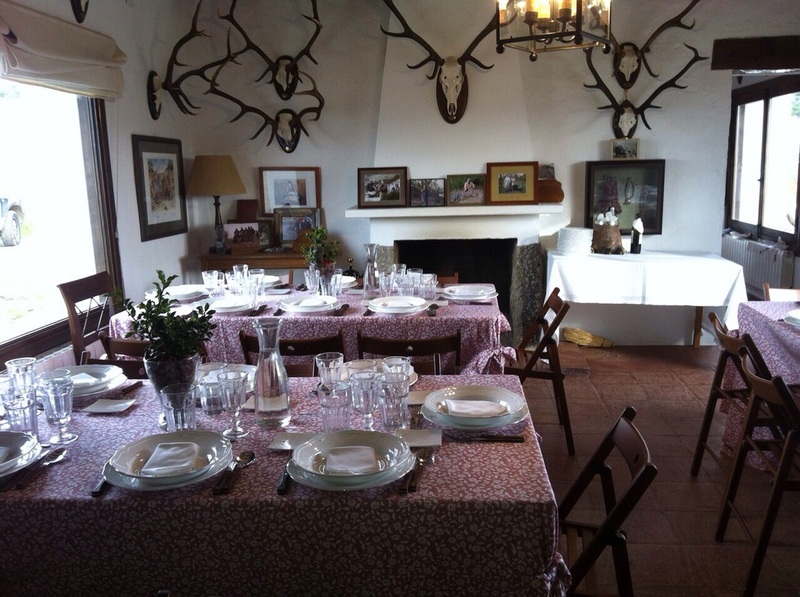 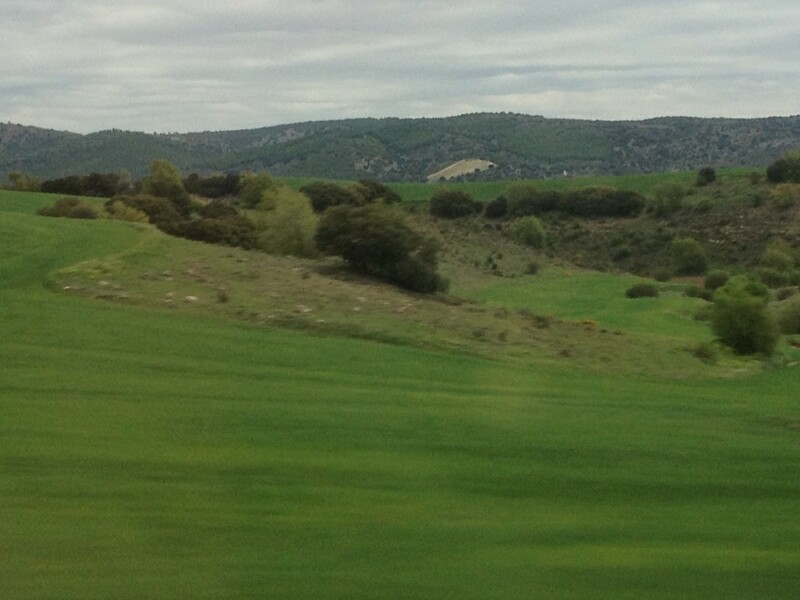 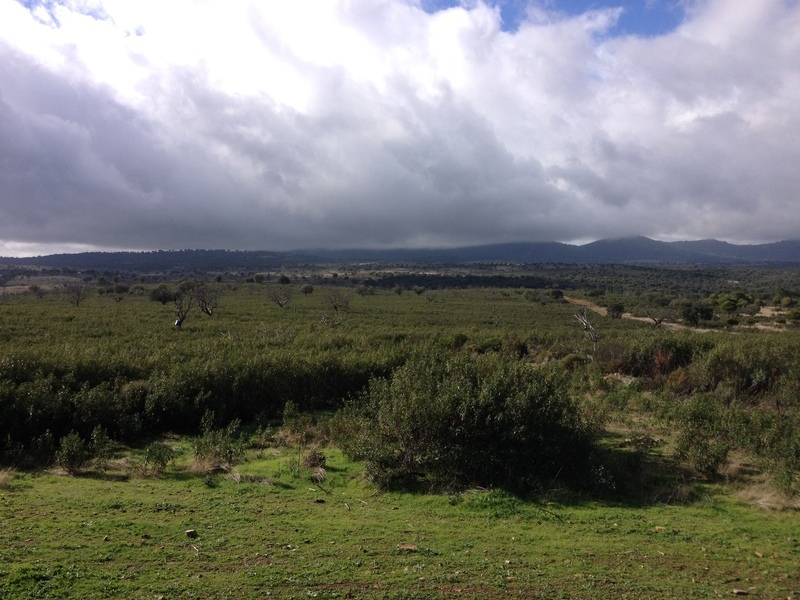 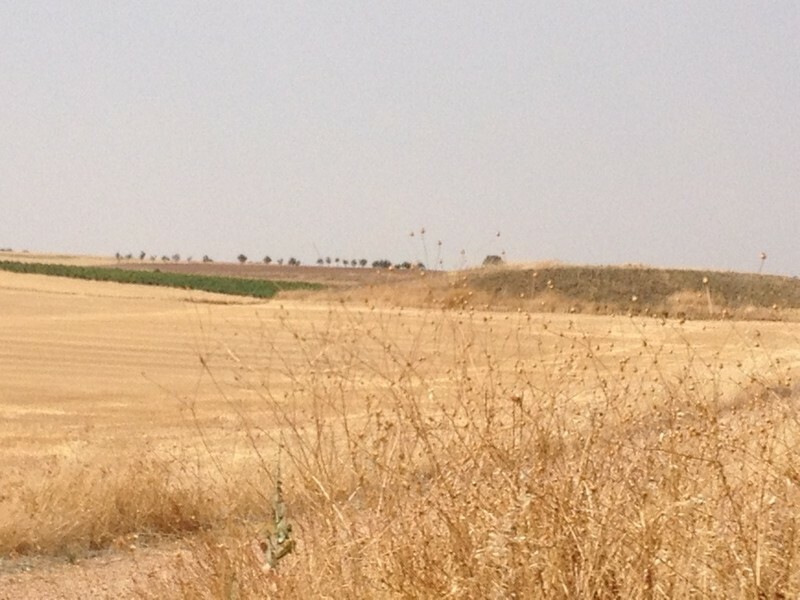 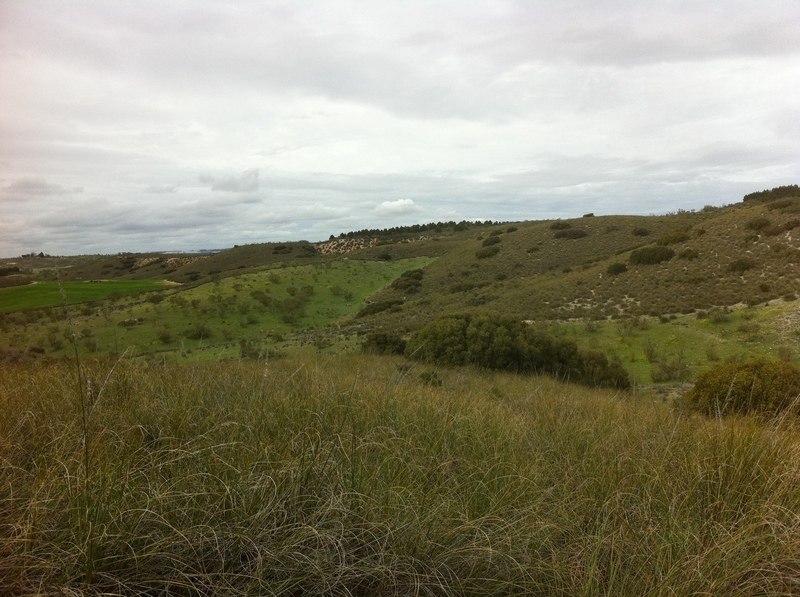 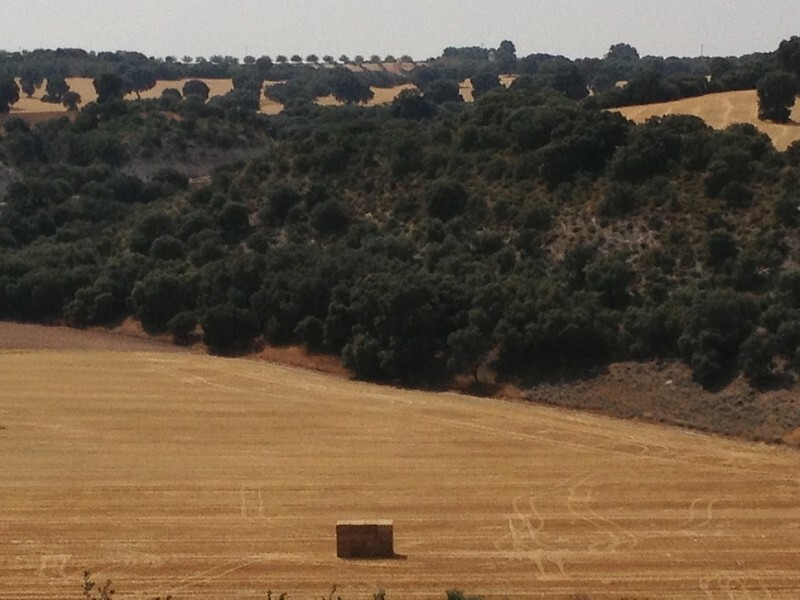 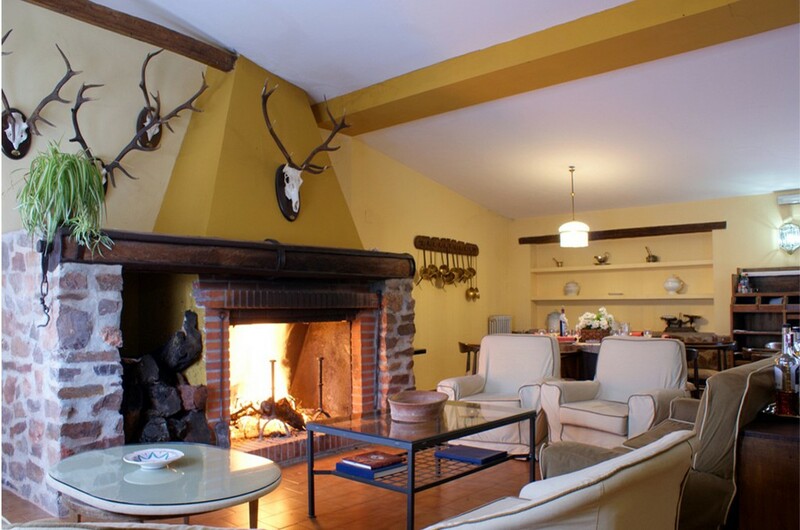 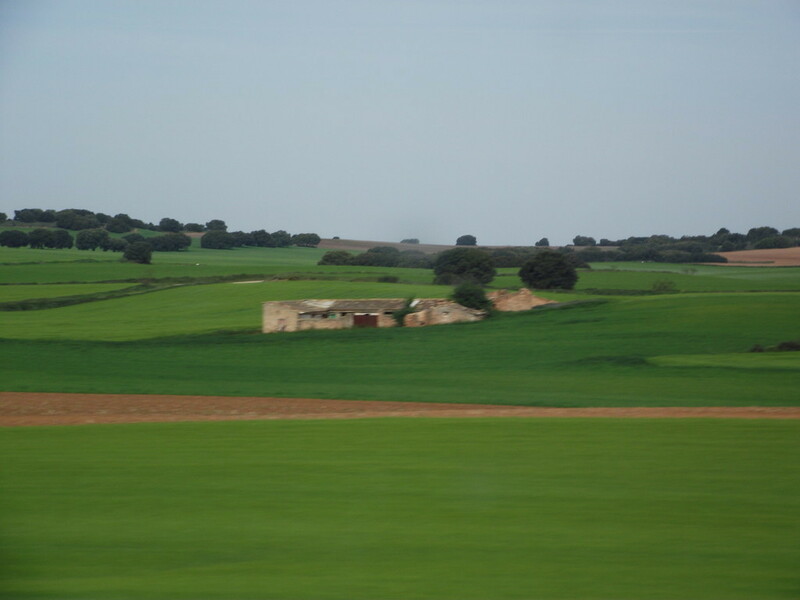 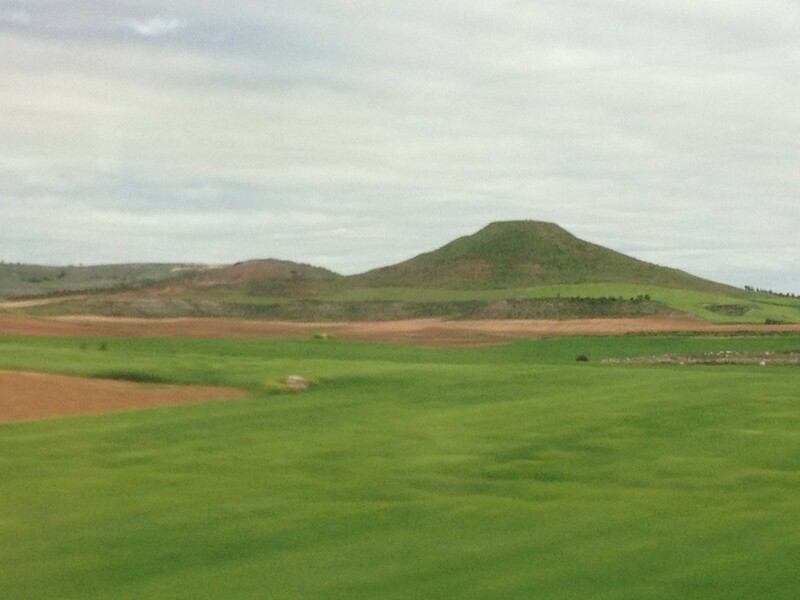 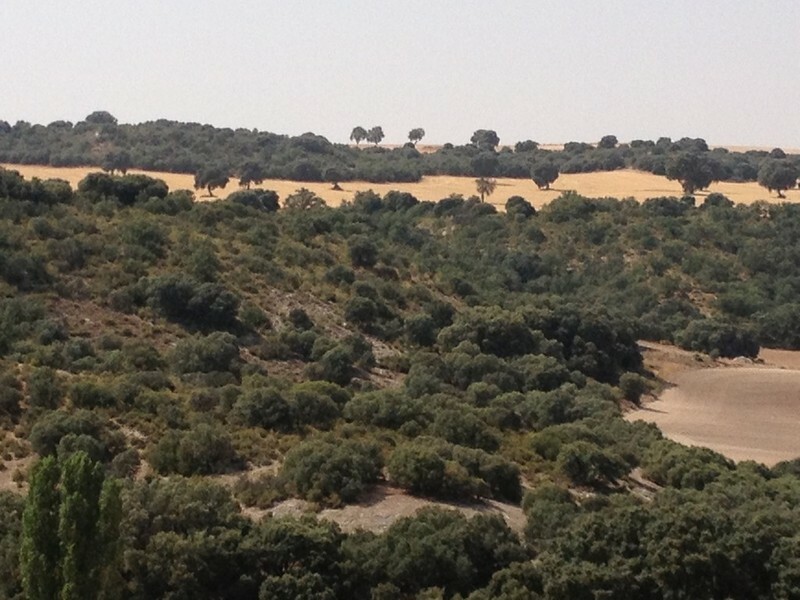 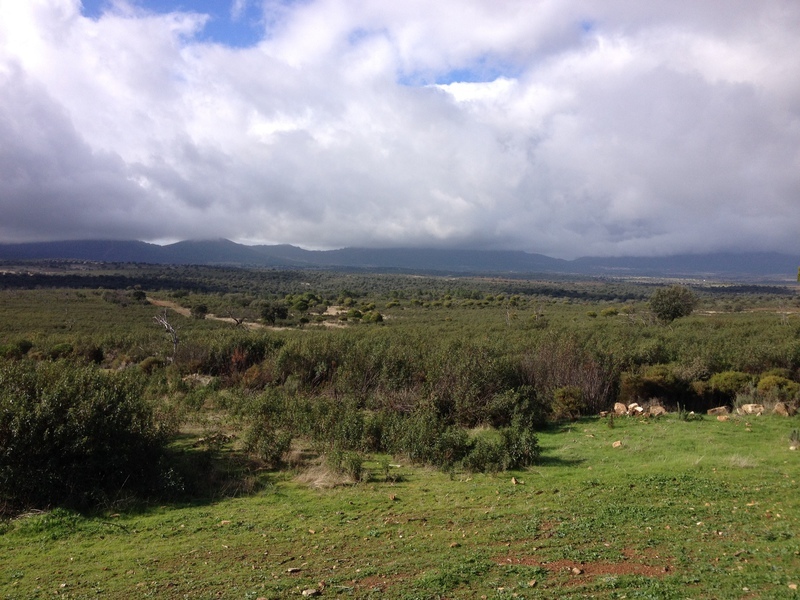 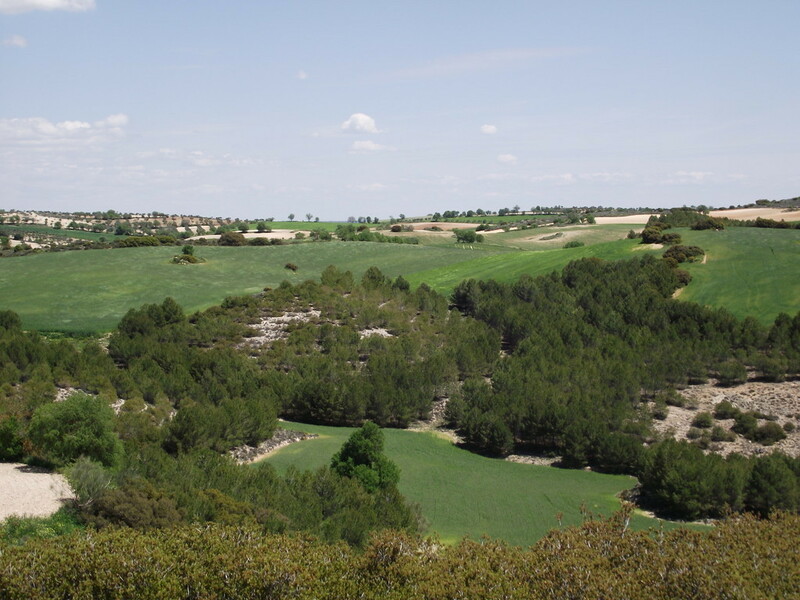 2 Hours from Madrid, We have a large and well-known estate in Spain. 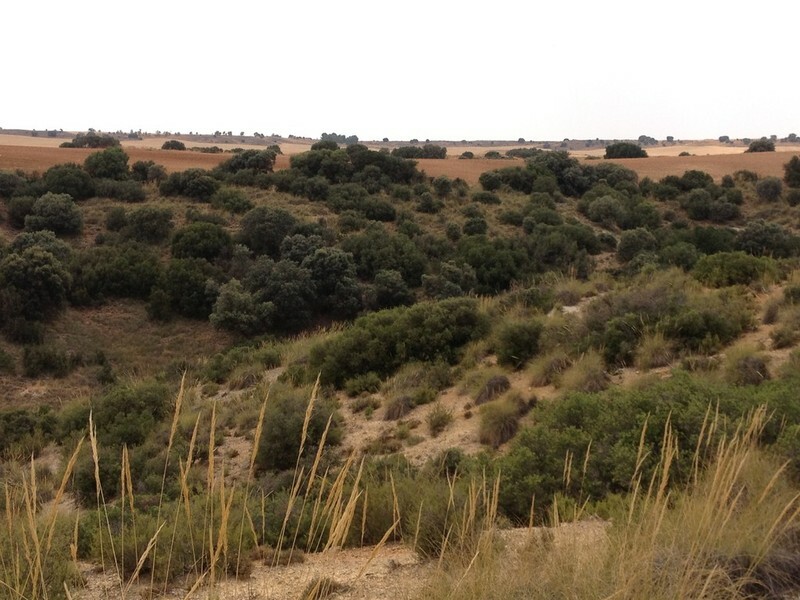 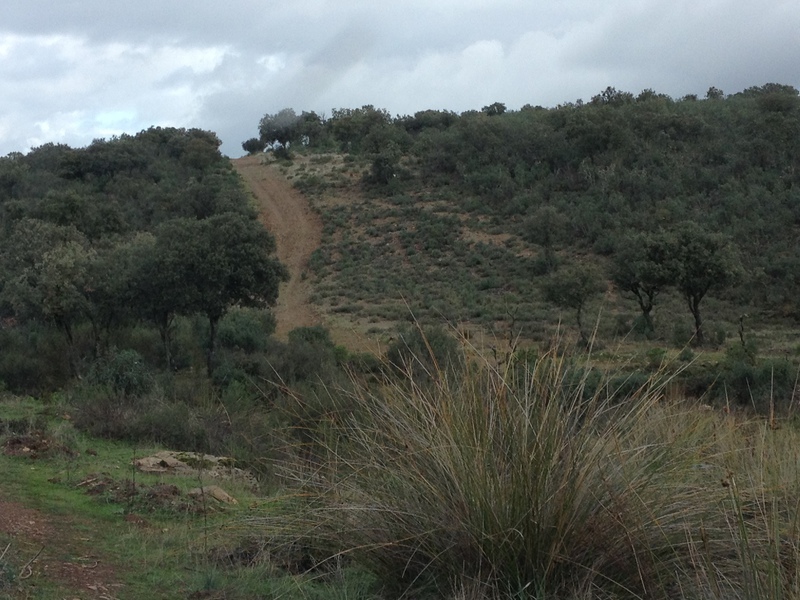 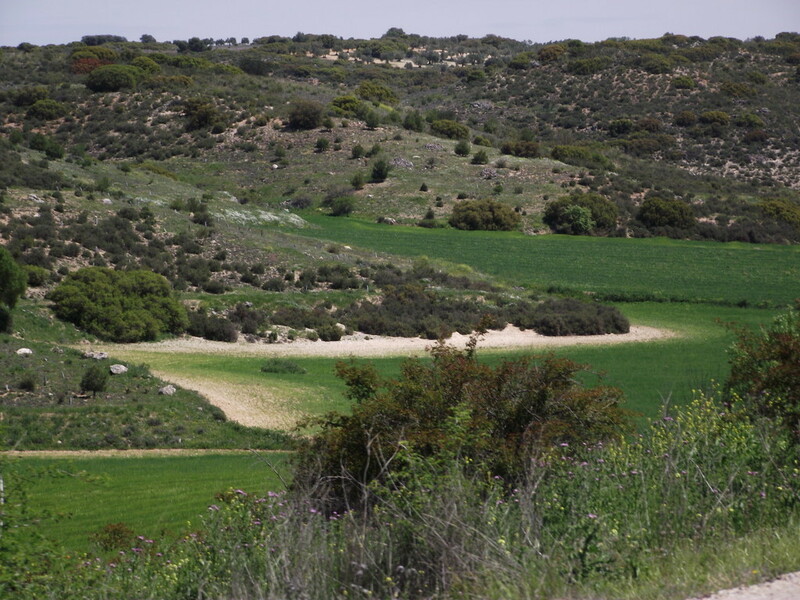 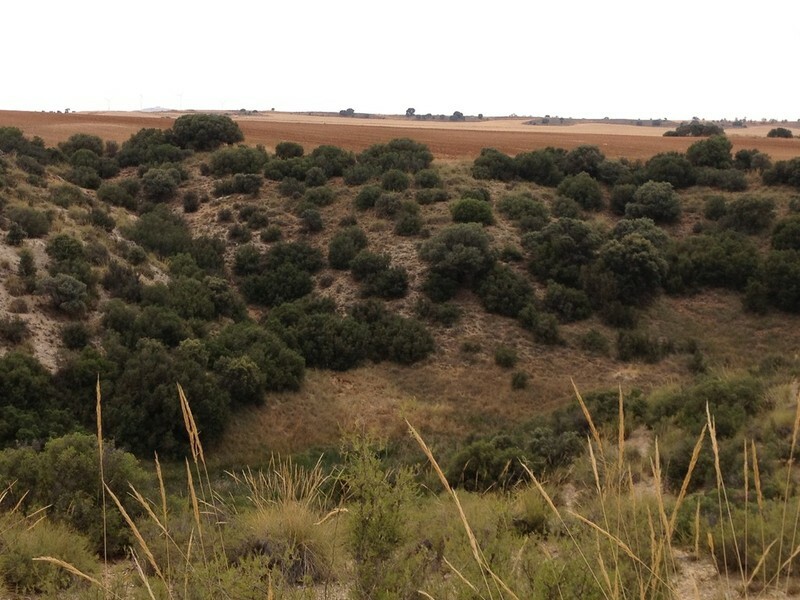 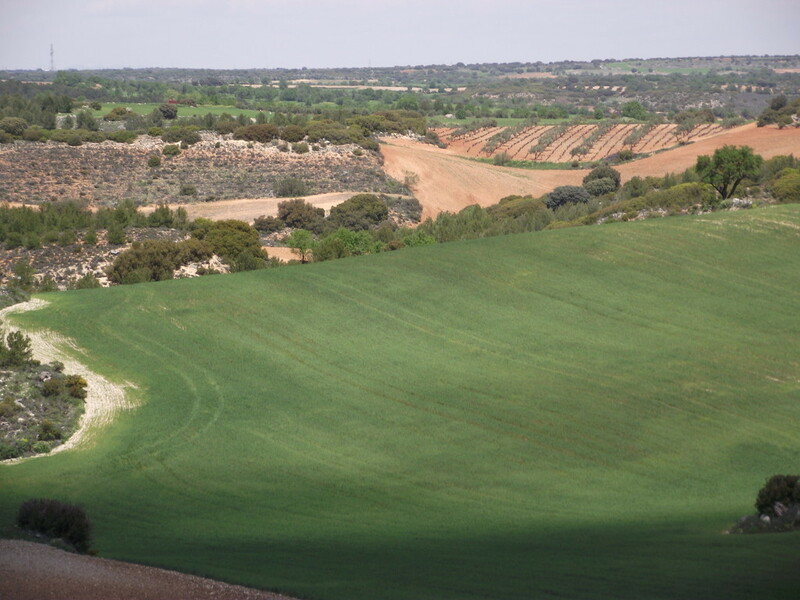 Wavy terrain with long ravines, perfect to develop our Driven partridge shooting. 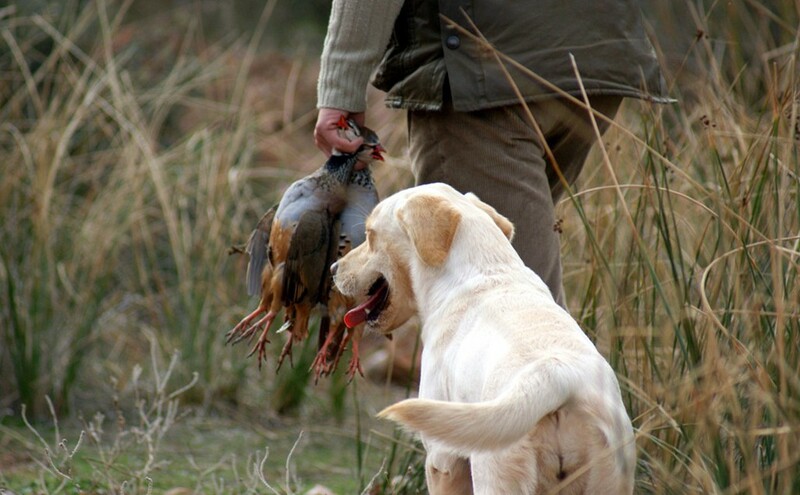 The hunter can make the most of the excellent quality of our fast and strong partridges. 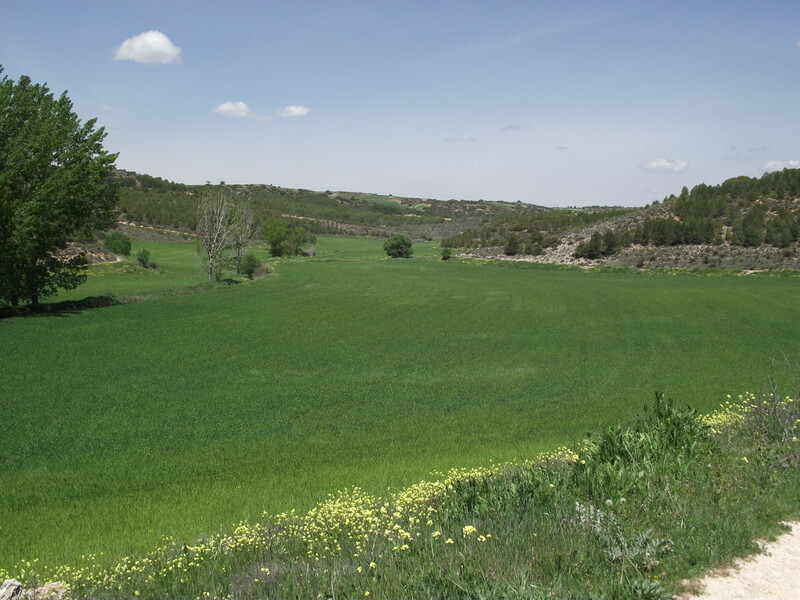 Possibility of making much ojeos, without repeating any. 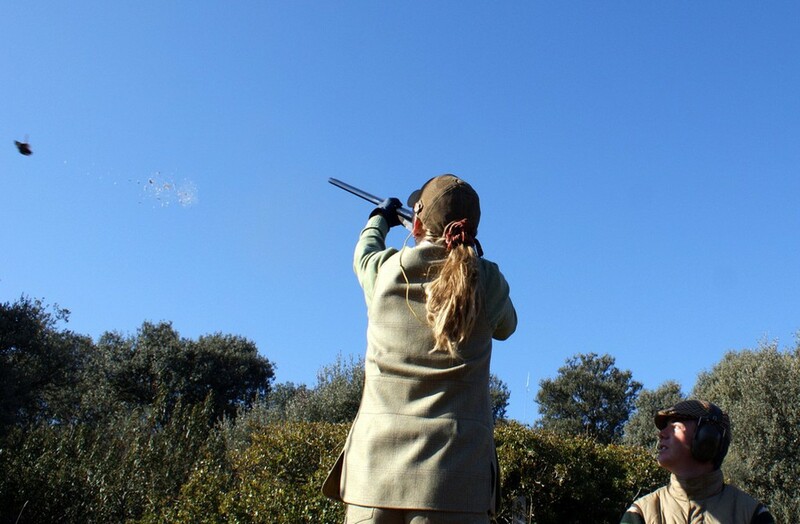 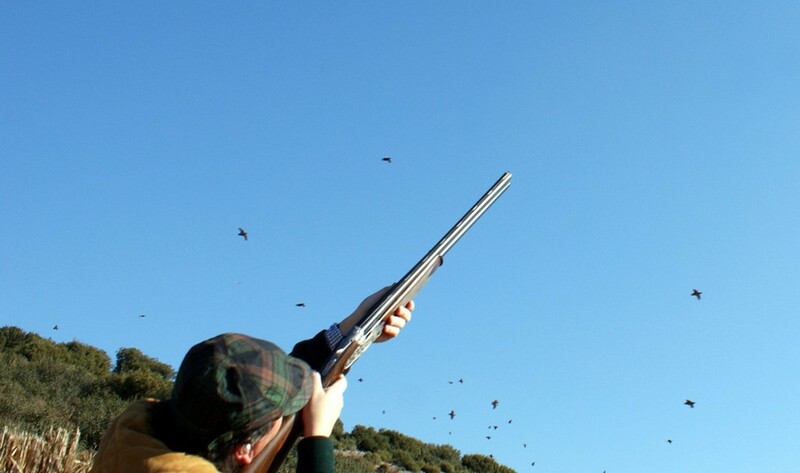 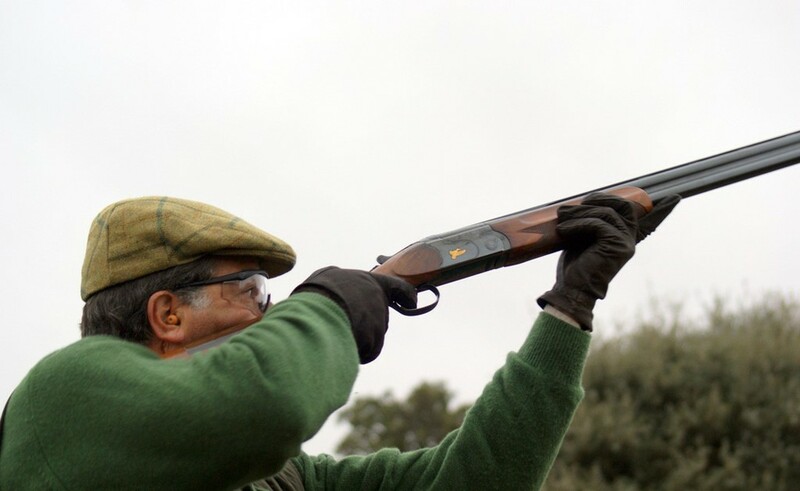 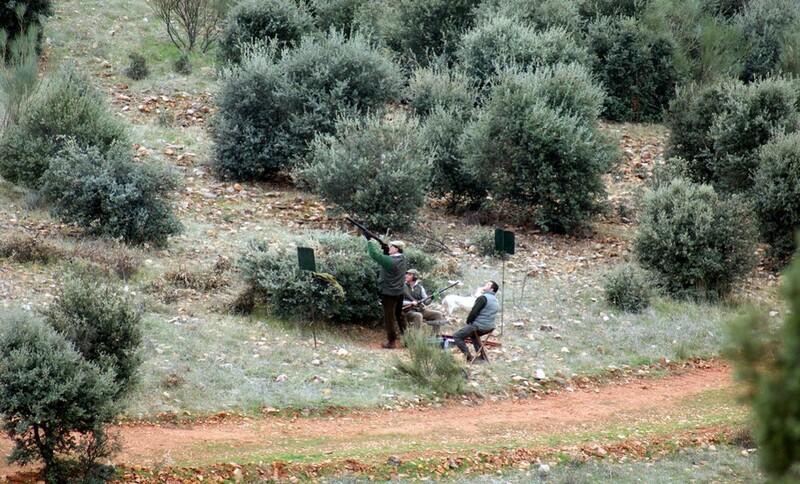 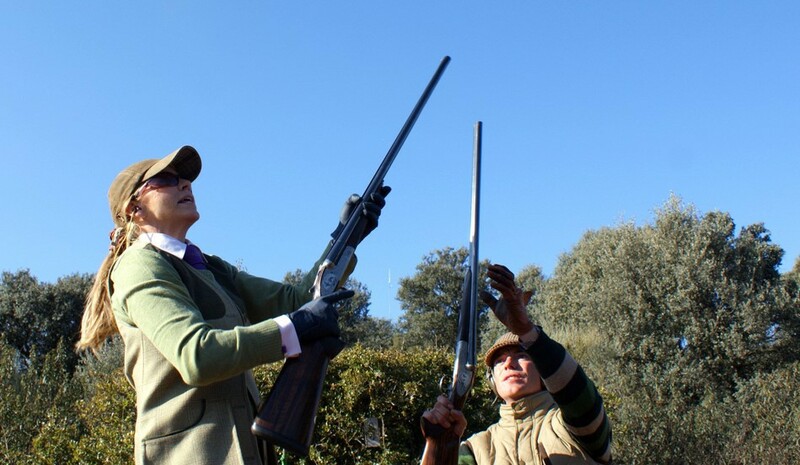 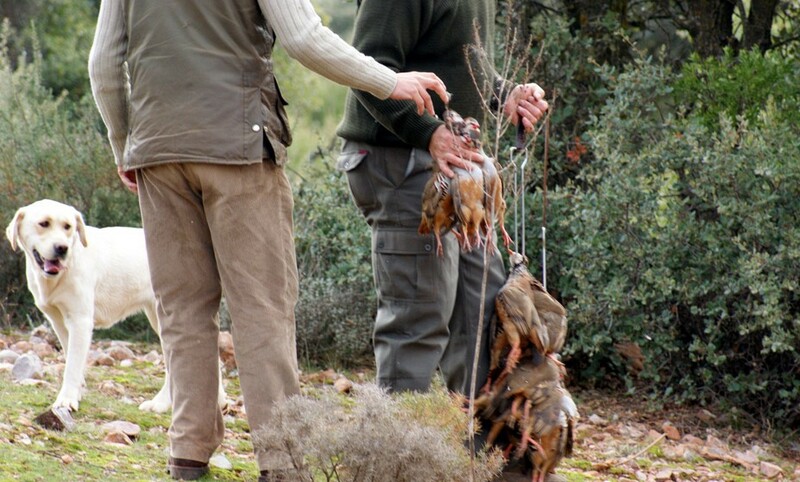 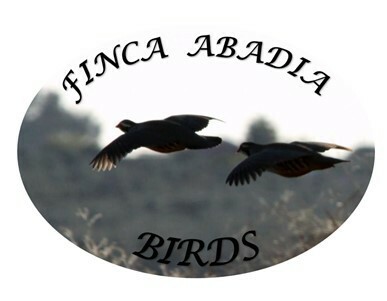 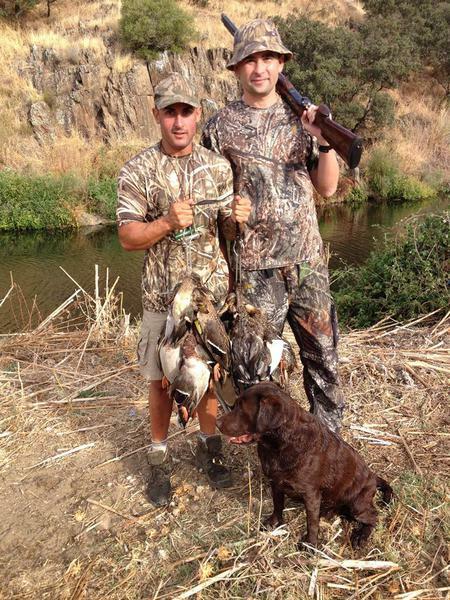 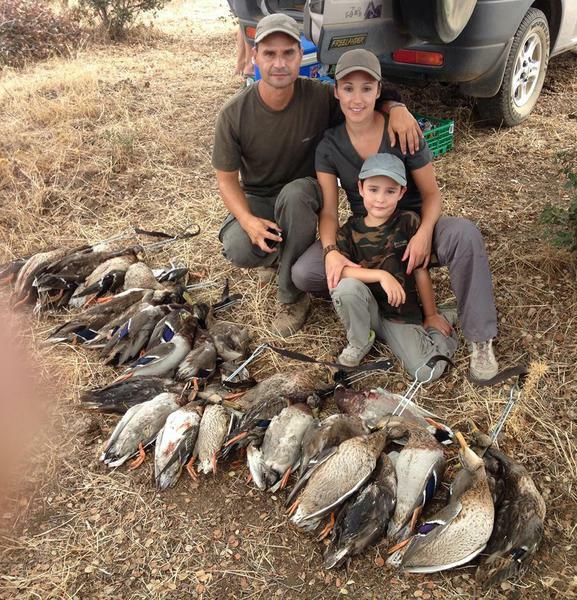 Throughout the season, the Ojeos of Partridges in Finca Abadía - Orusco, are a challenge for experienced hunters, hunting areas are sunny and warm making the zones pleasant, comfortable and attractive for hunters and companions. 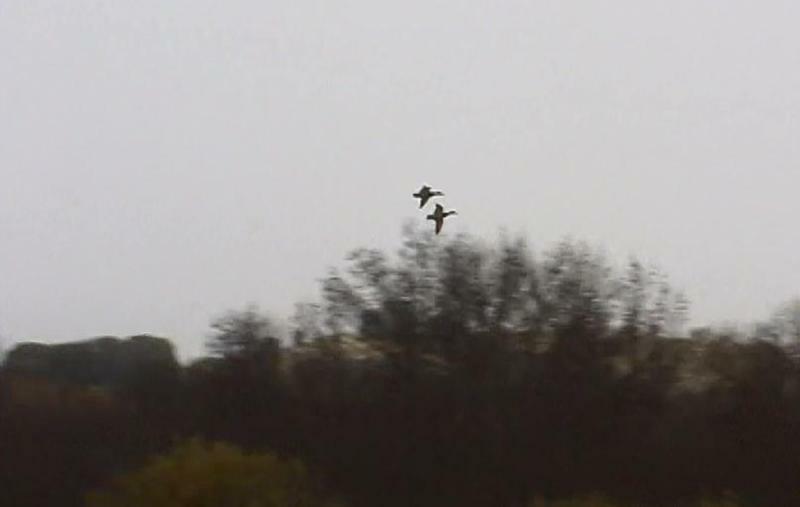 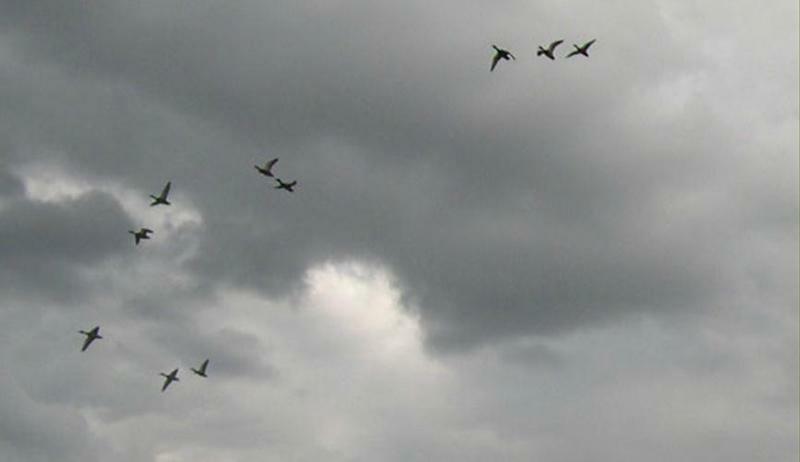 The partridge flying high, fast and nervous, the estates make it unmistakable. 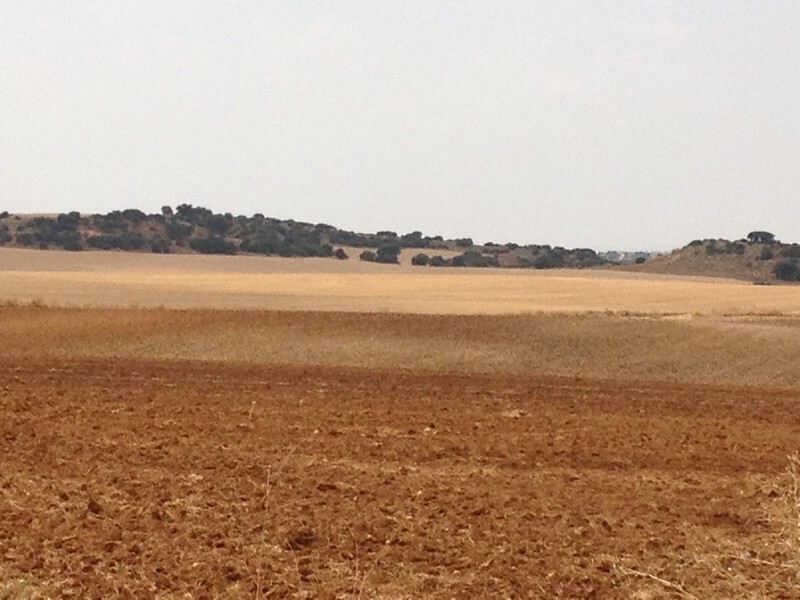 Broken ground, combined with large sowings, offers cuts for shoot to partridge , of great beauty and difficult shot. 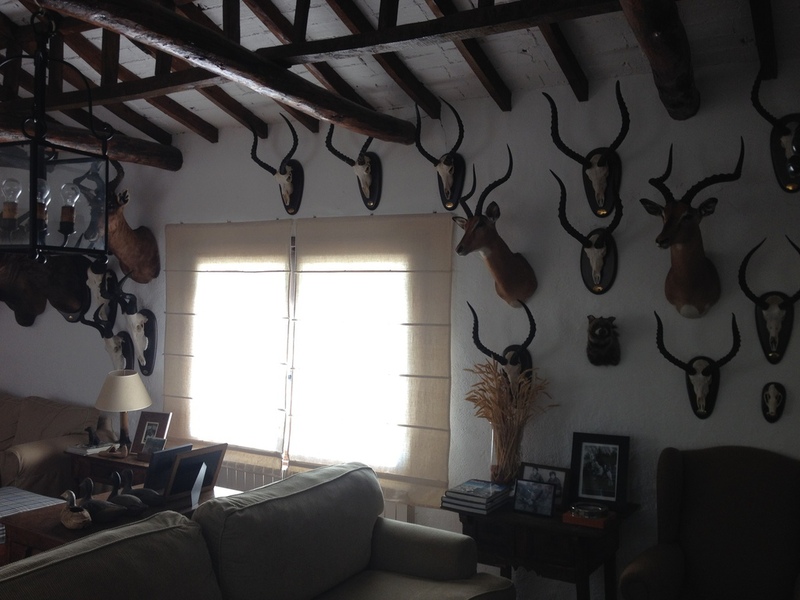 We have a wide variety of balconies, which makes not having to repeat the Ojeos, offering to hunters many possible combinations, with a variety of sets. 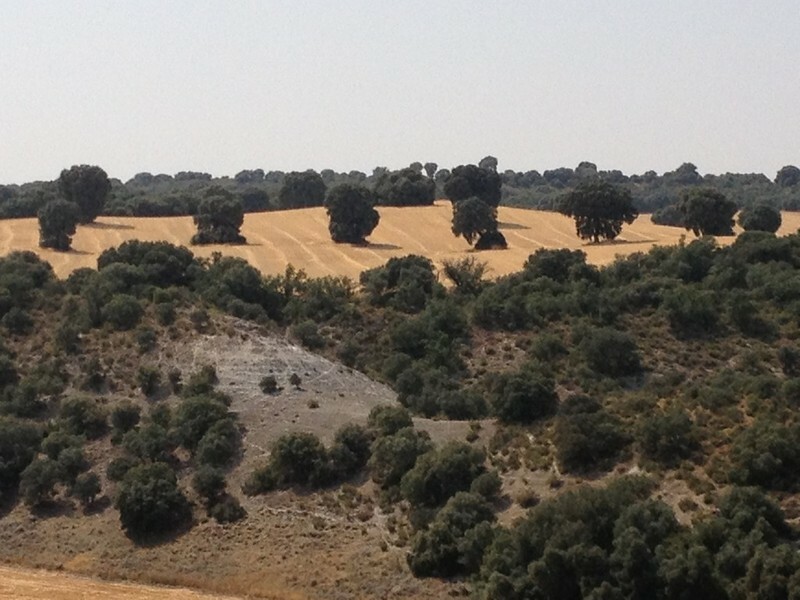 TALAVERA DE LA REINA- TOLEDO WHERE PARTRIDGE ARE BIBLE. 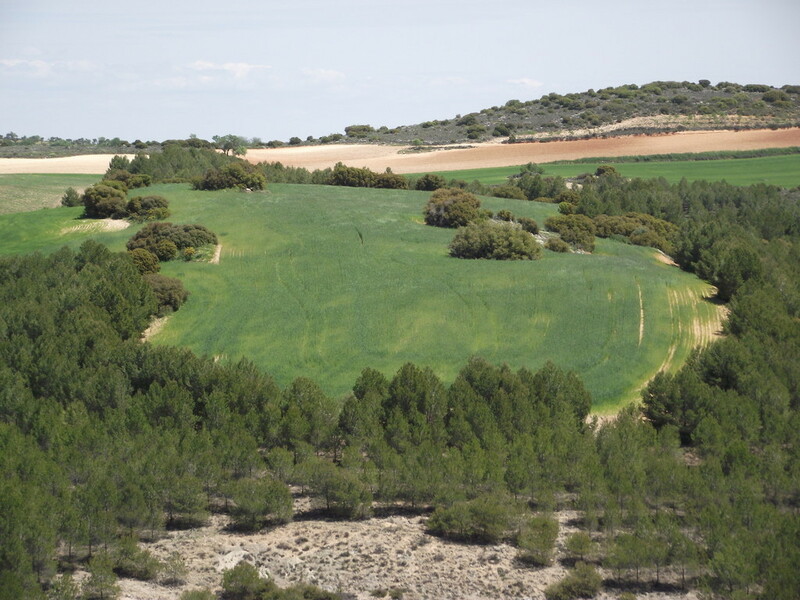 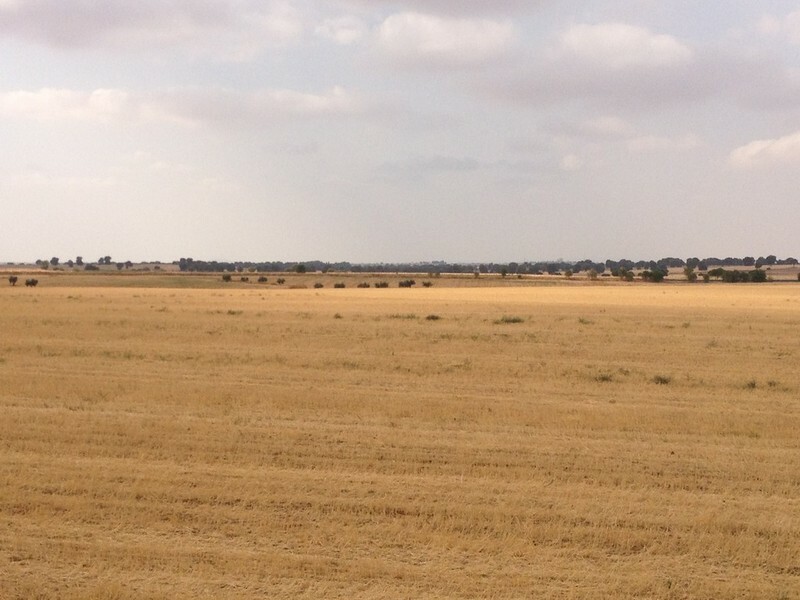 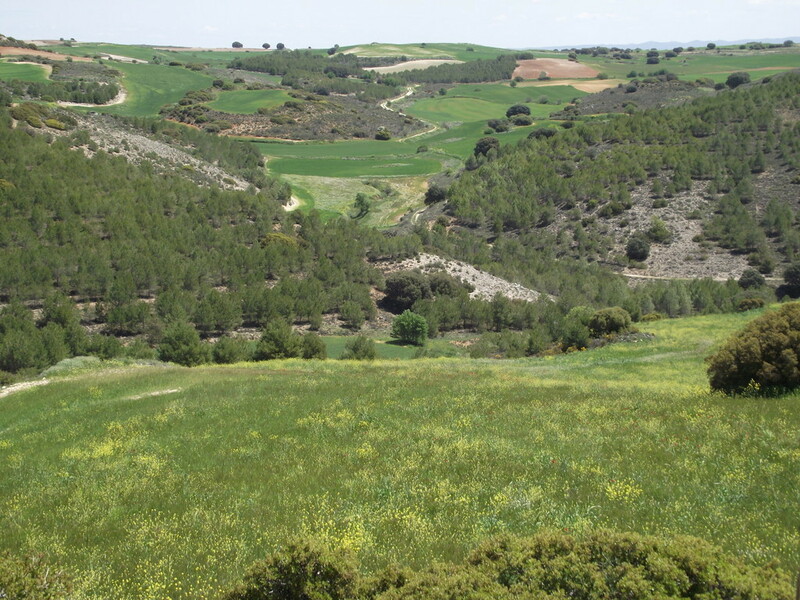 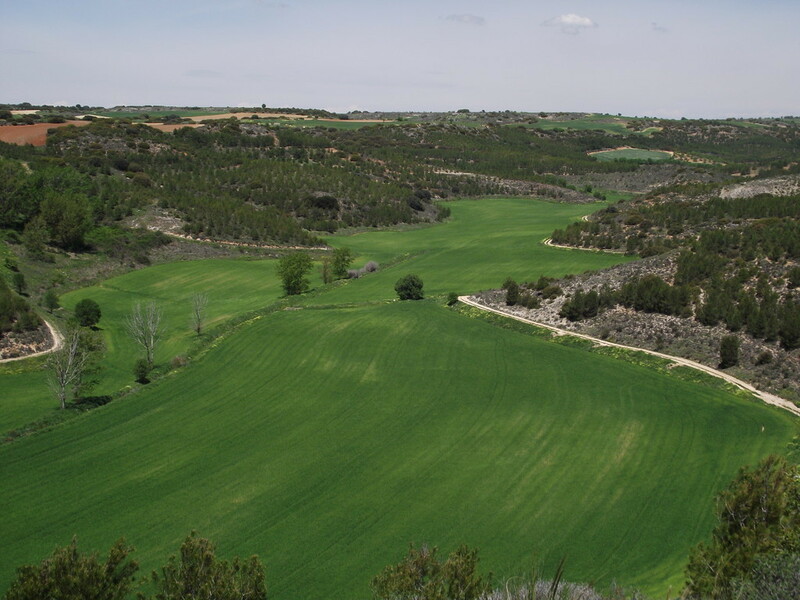 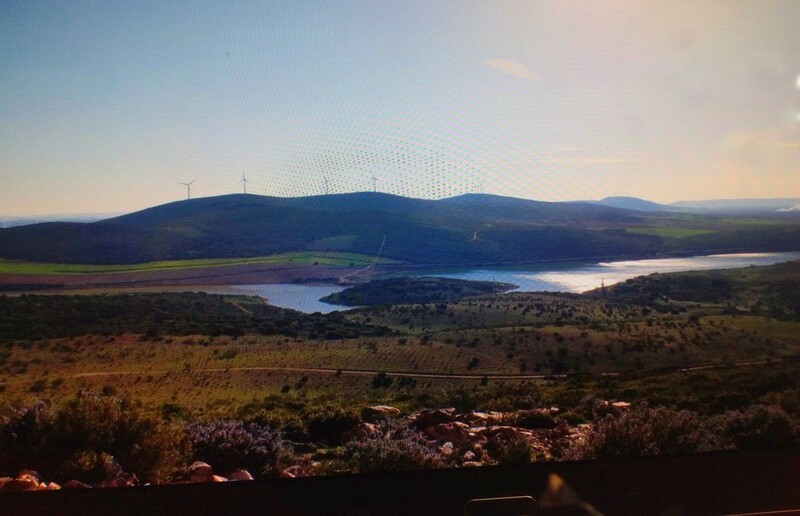 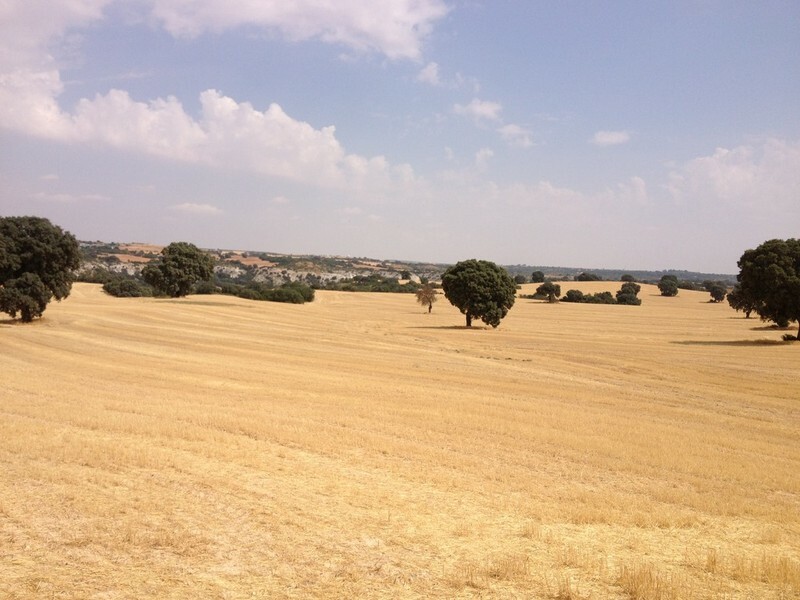 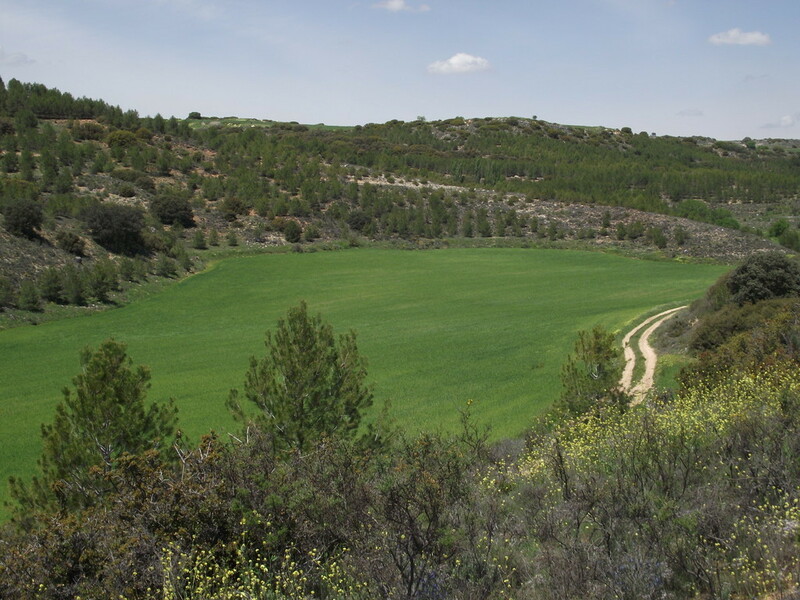 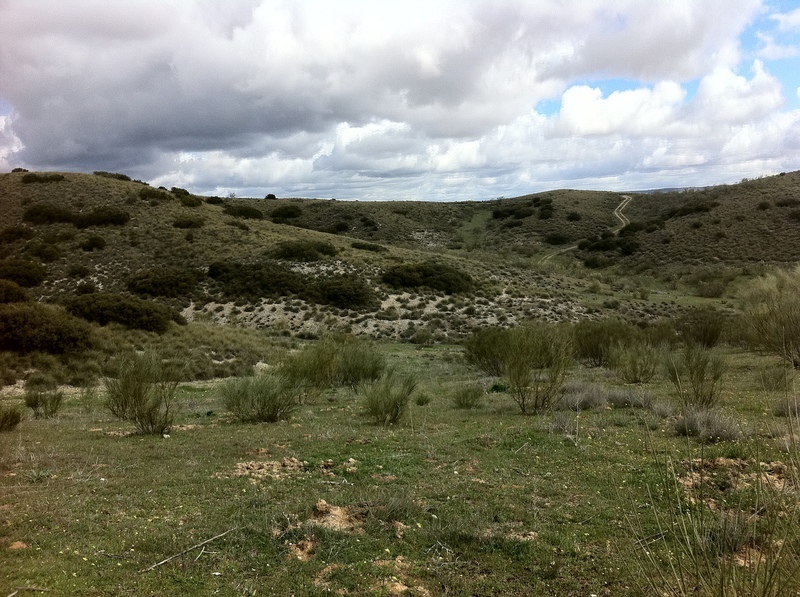 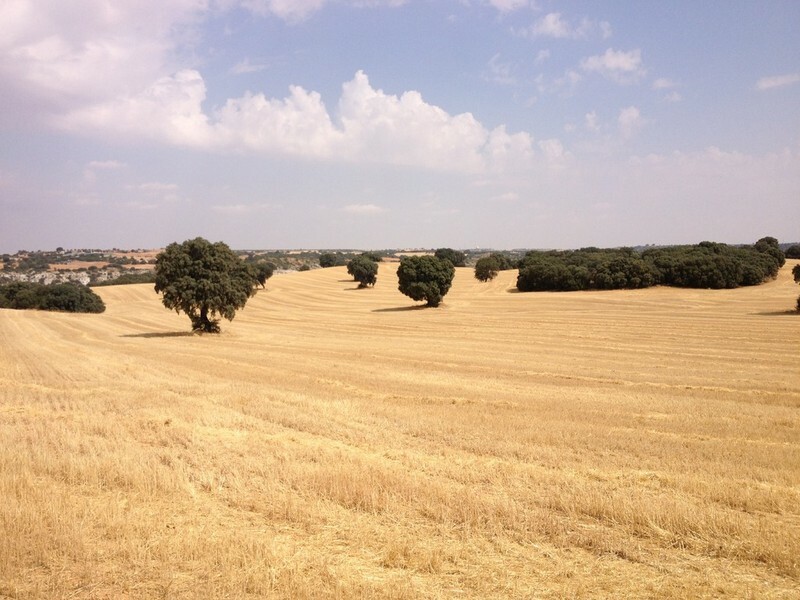 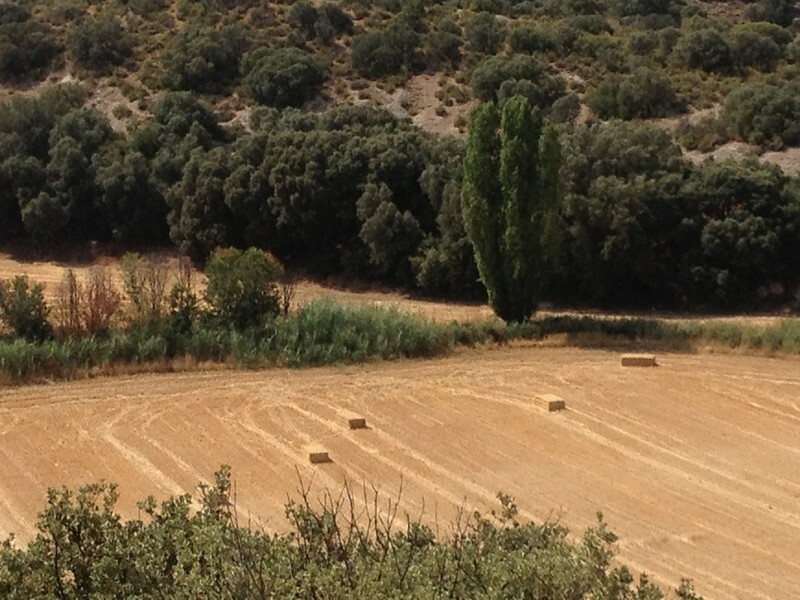 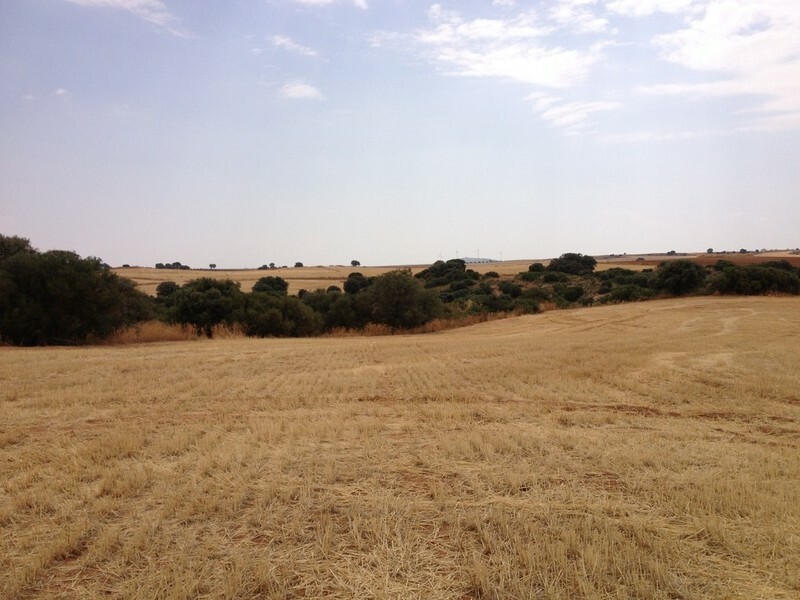 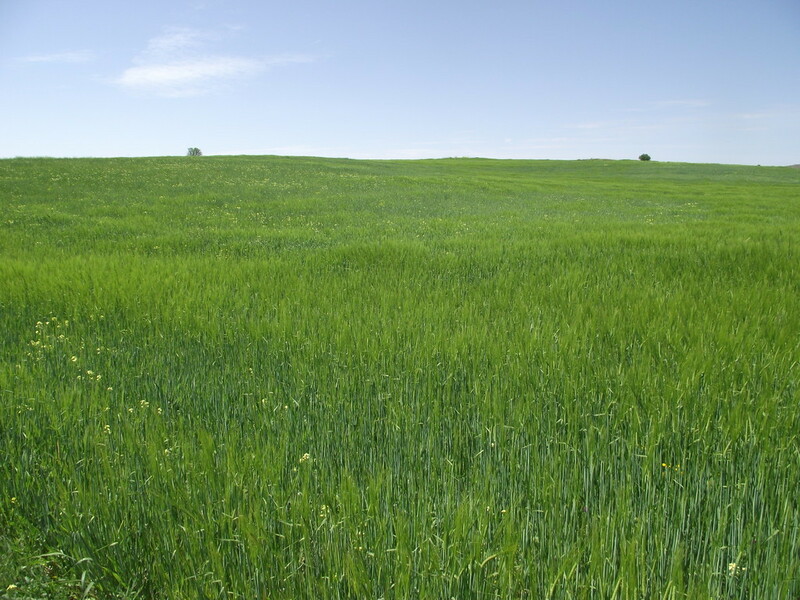 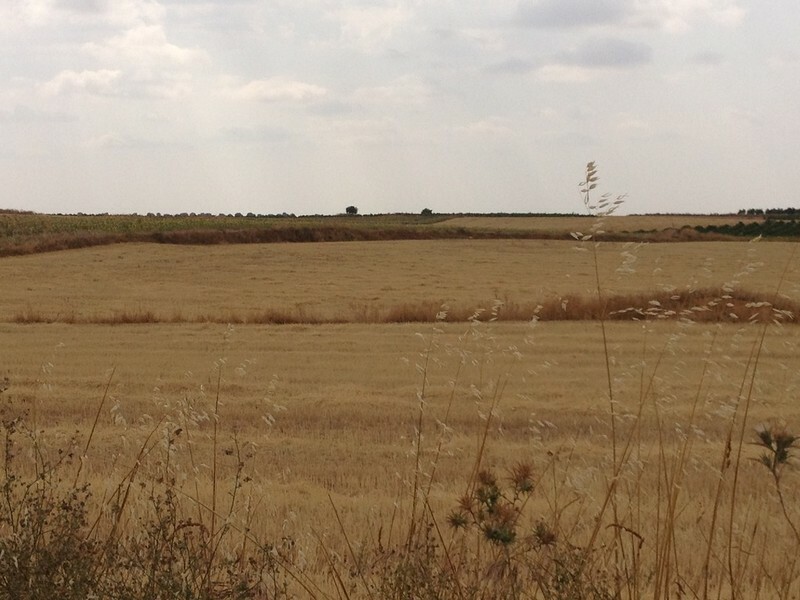 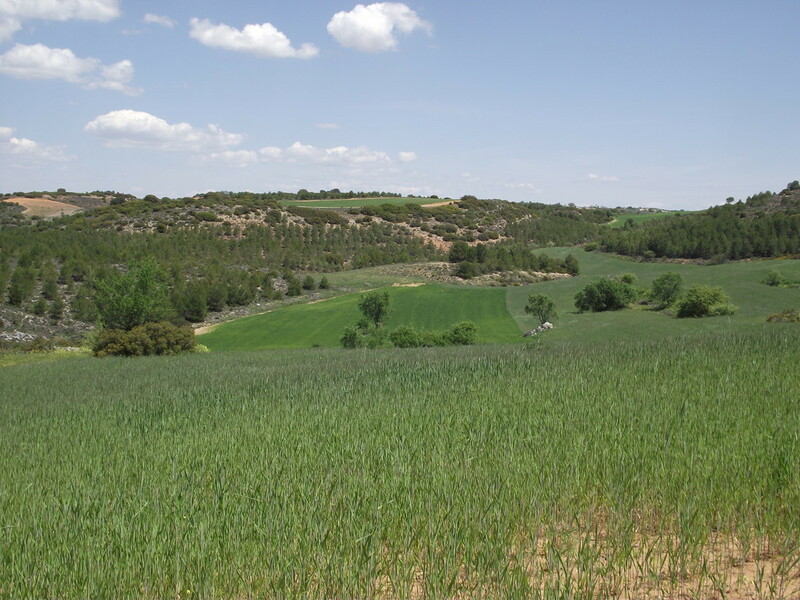 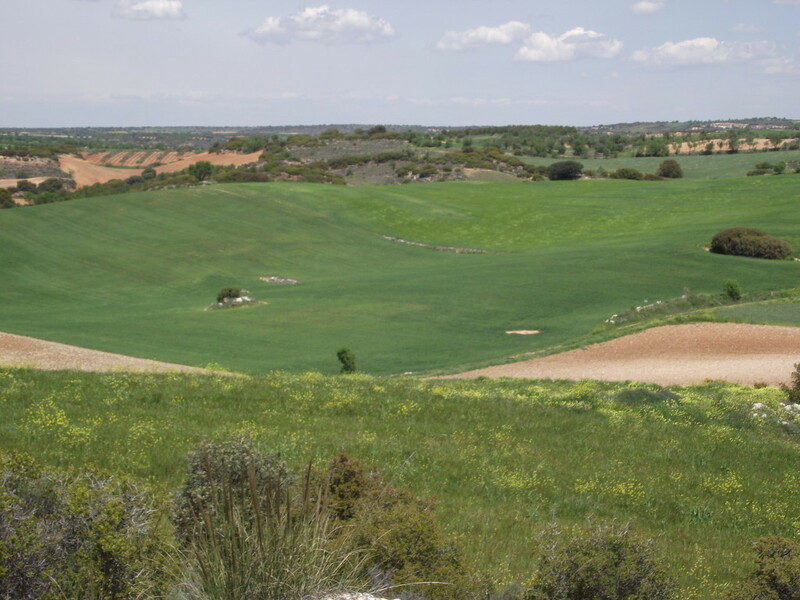 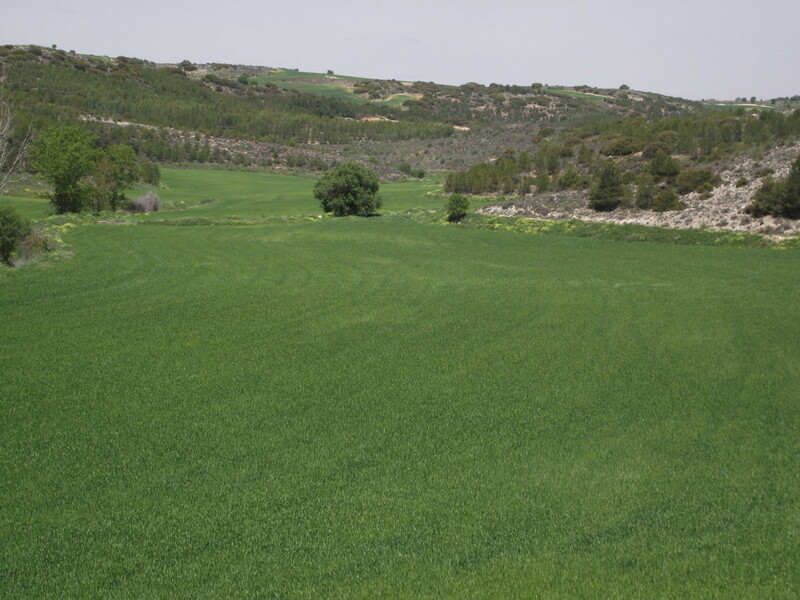 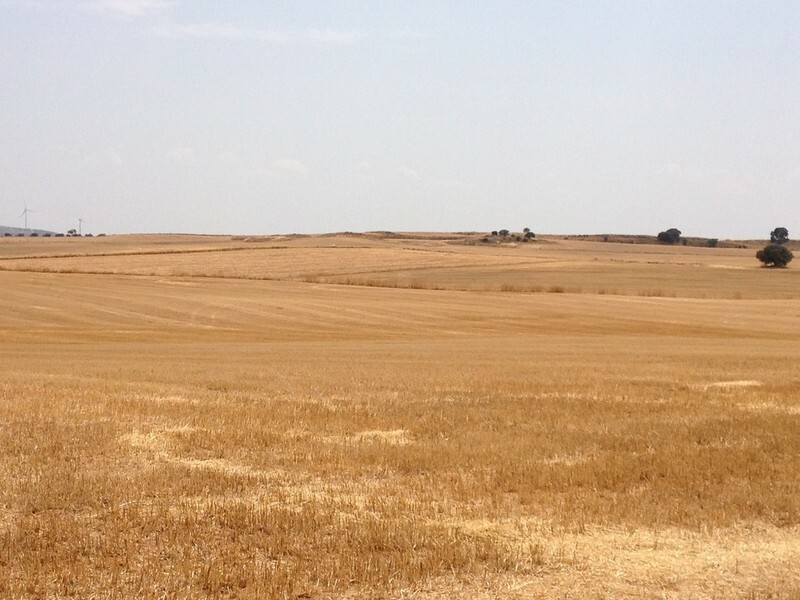 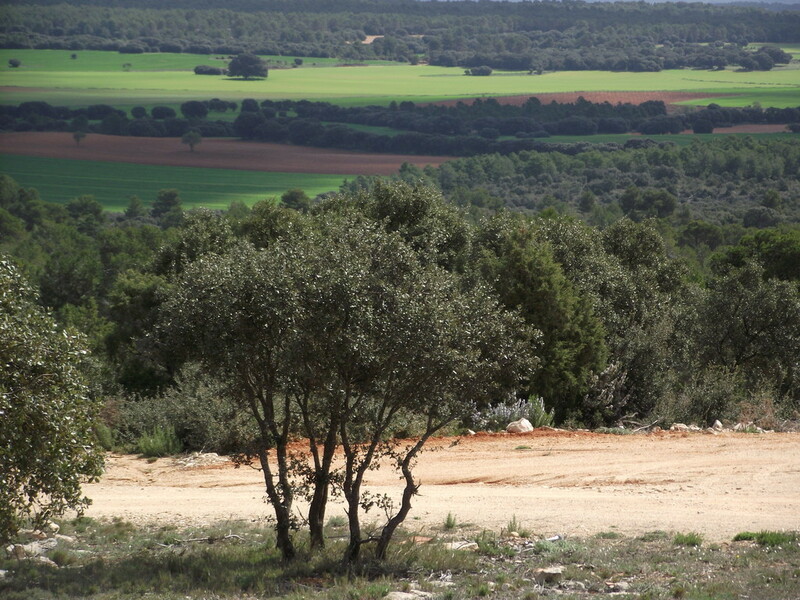 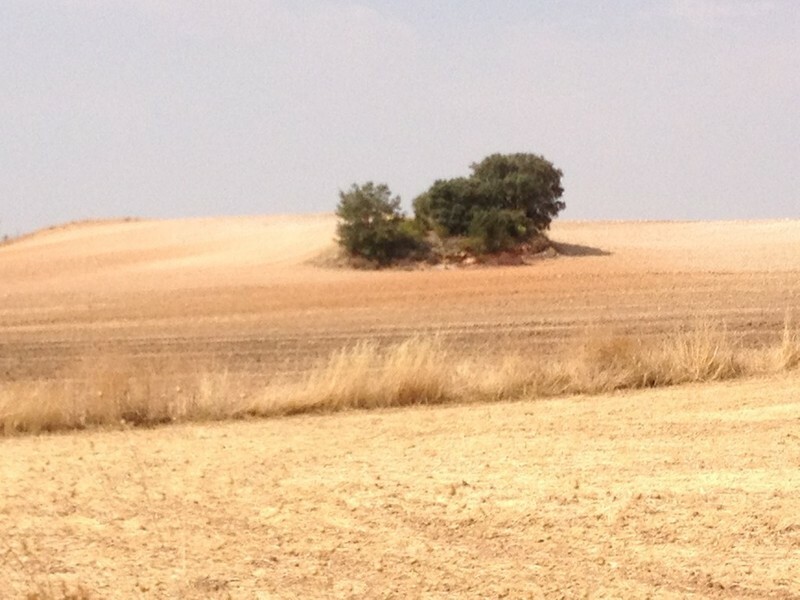 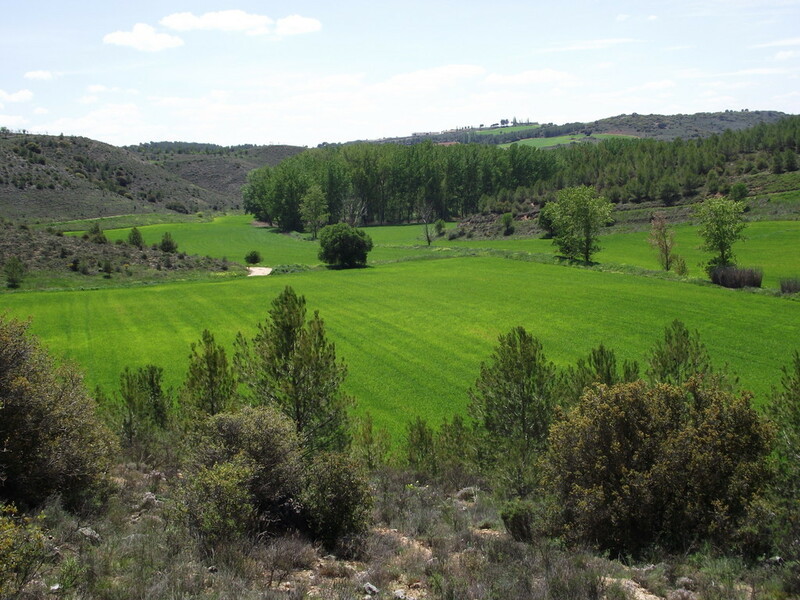 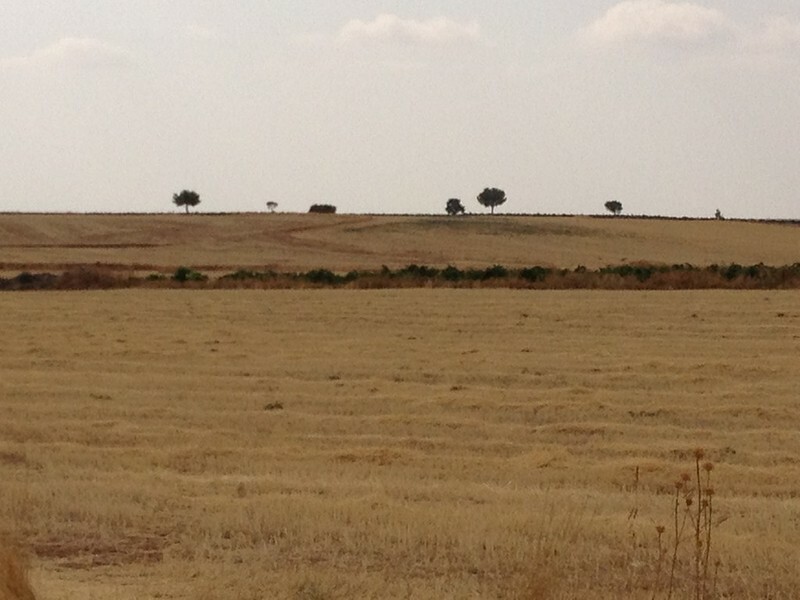 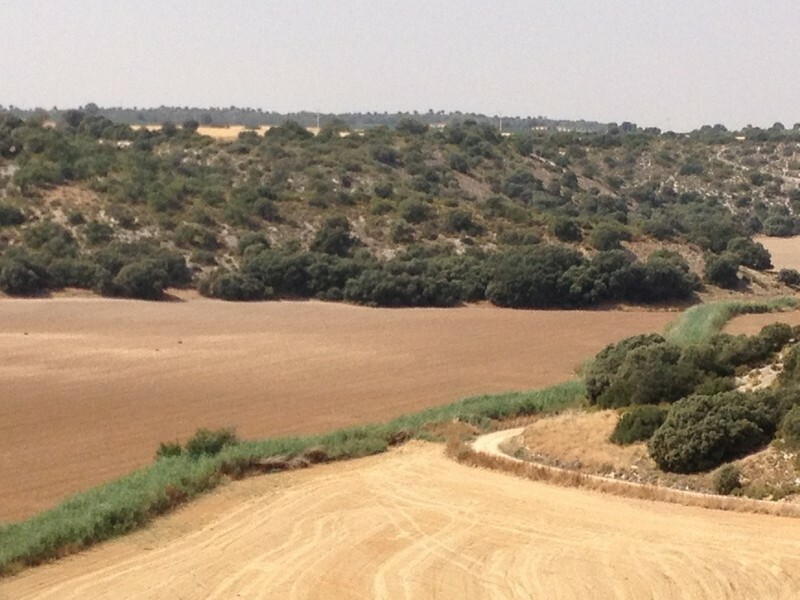 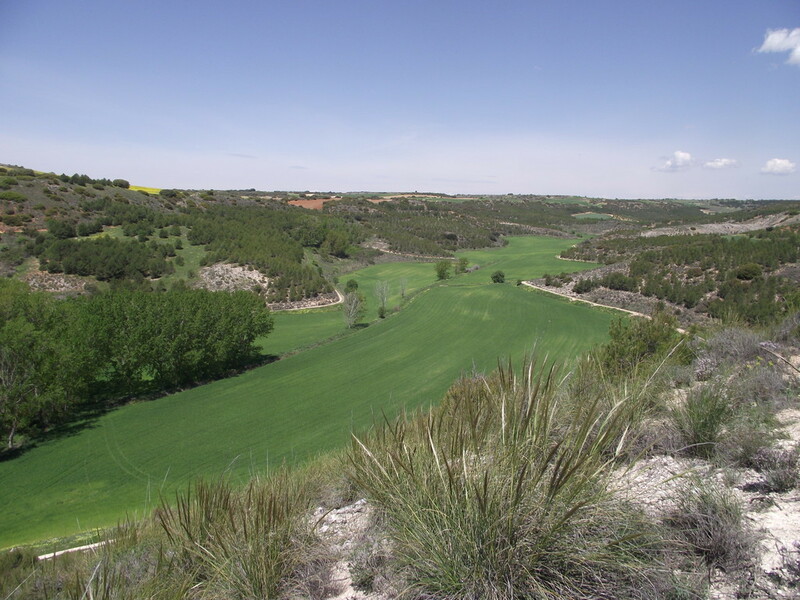 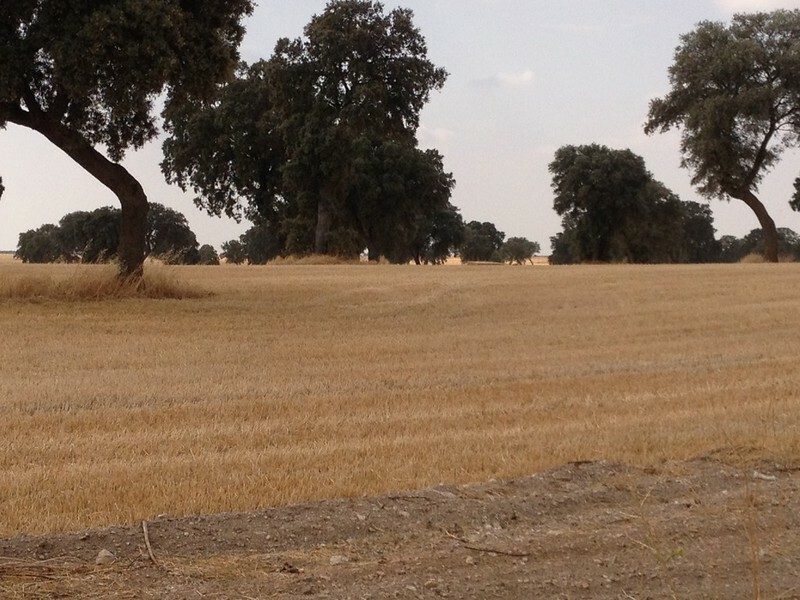 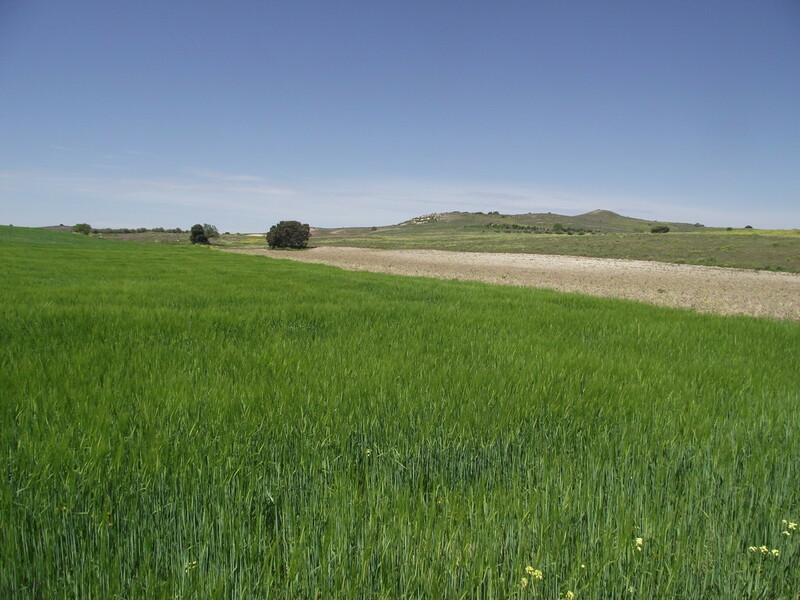 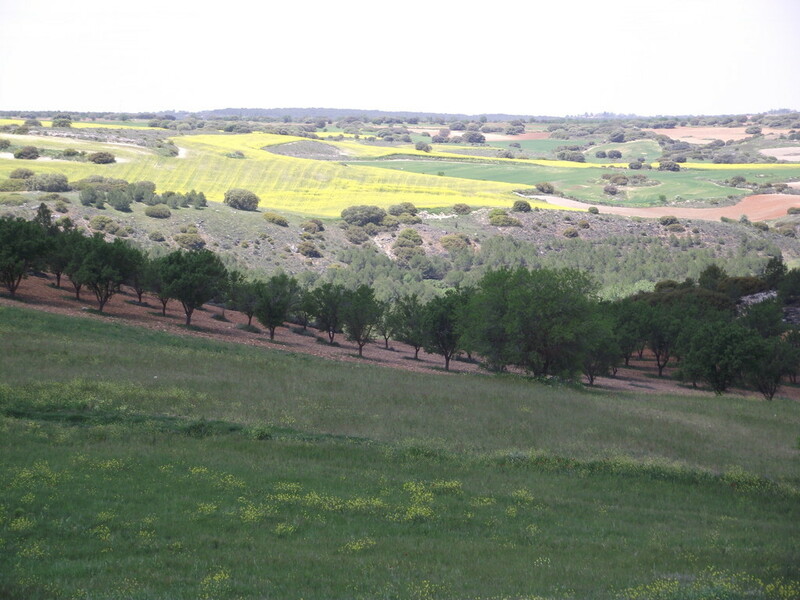 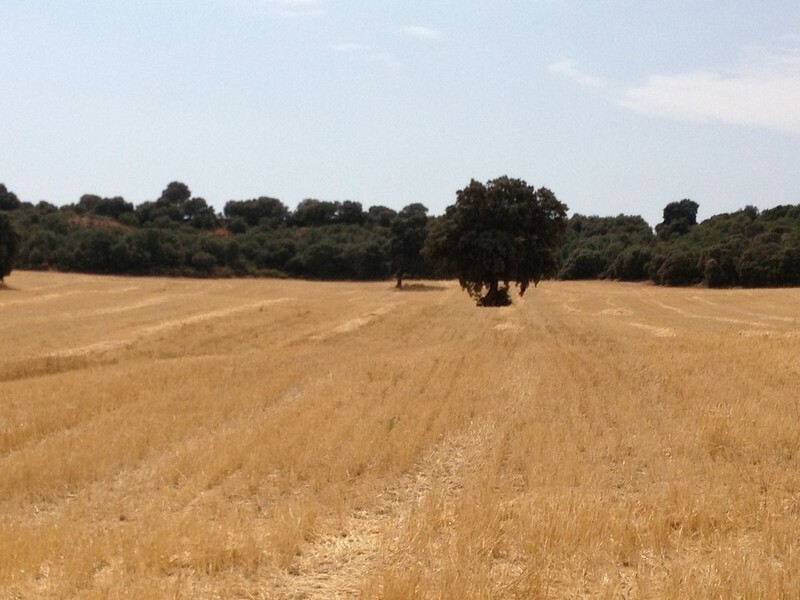 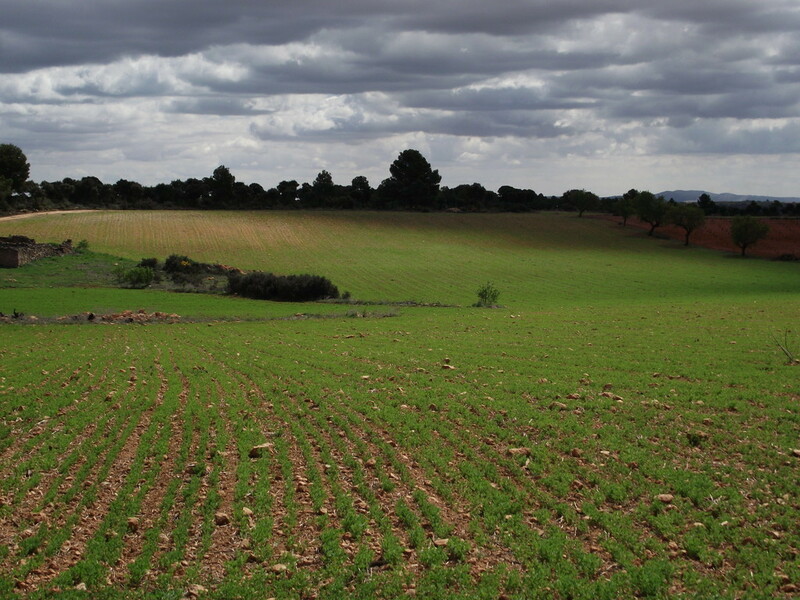 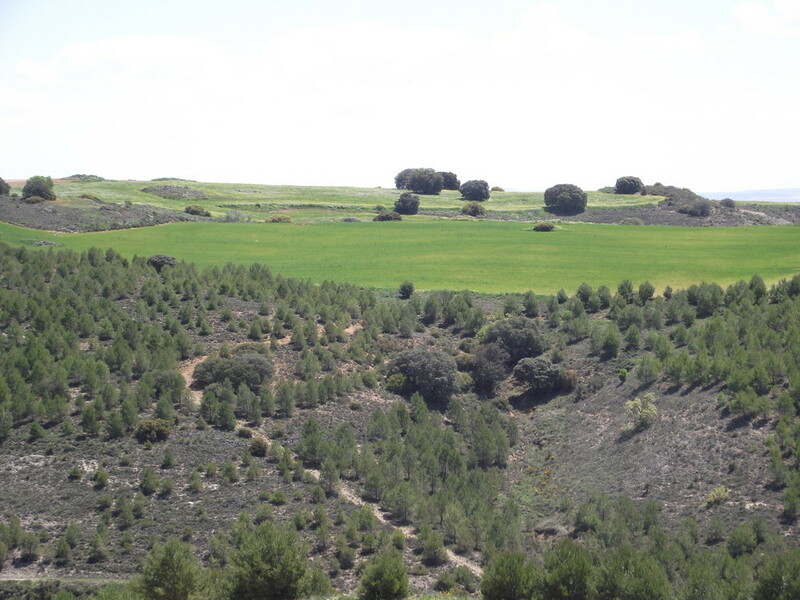 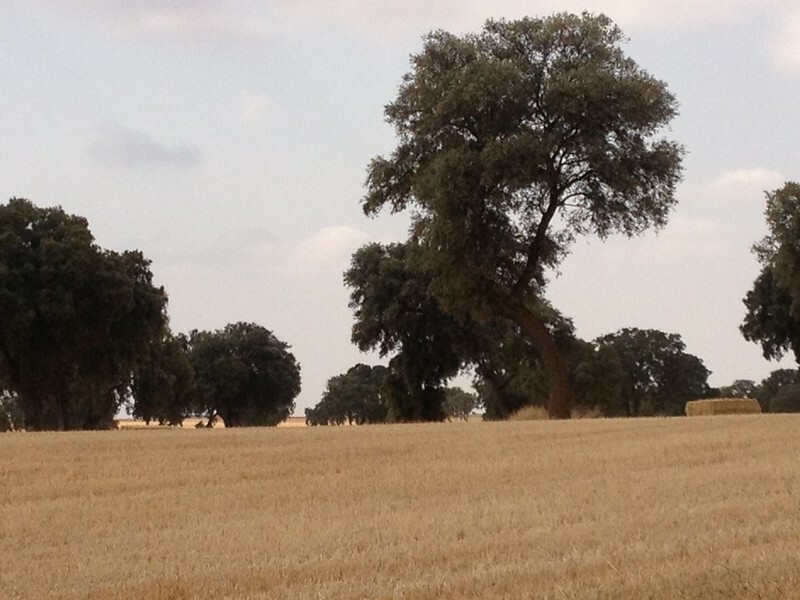 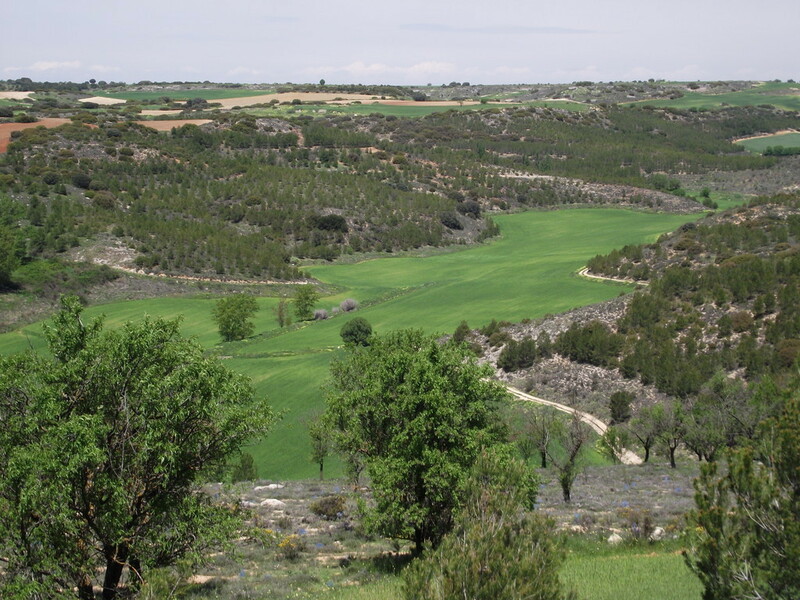 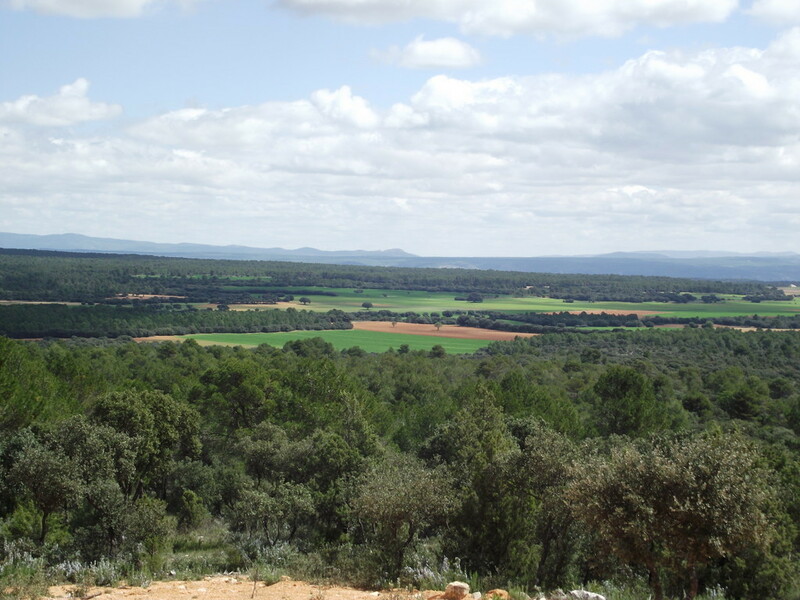 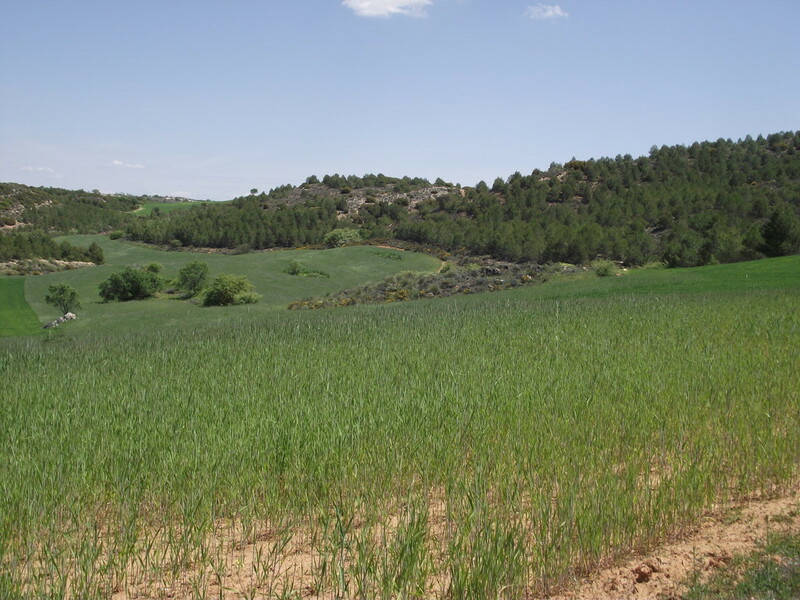 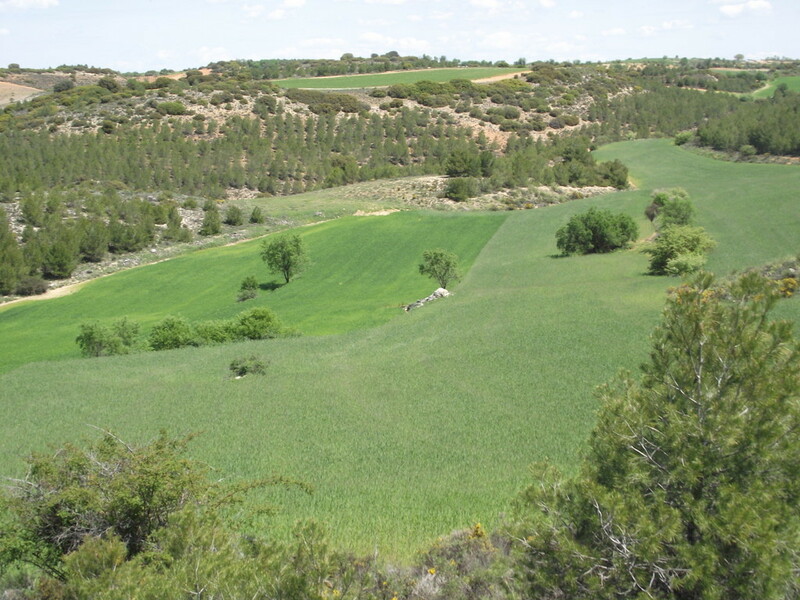 1 hour from Madrid, We have 1200 ha in Talavera de la Reina - Toledo, partridges and large land ojeos par excellence, with large patches of forest interspersed plantings, creating cuts of unparalleled beauty. 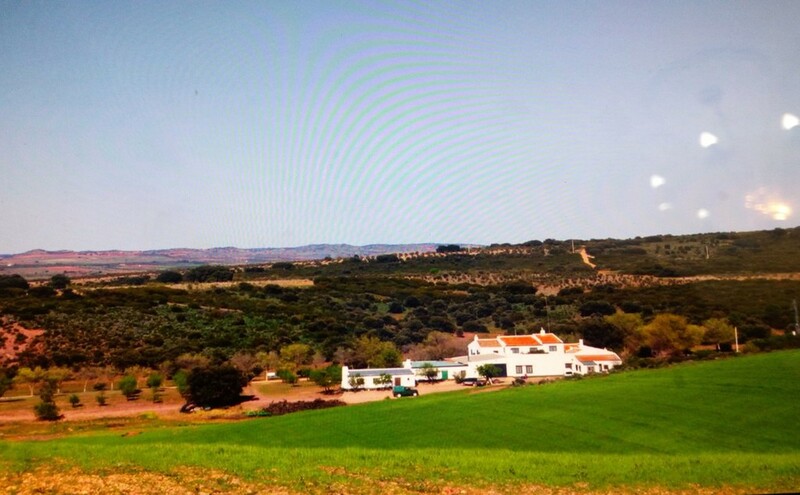 Spectacular Hunting estate, plagued of jara and oaks that give unsurpassed beauty. 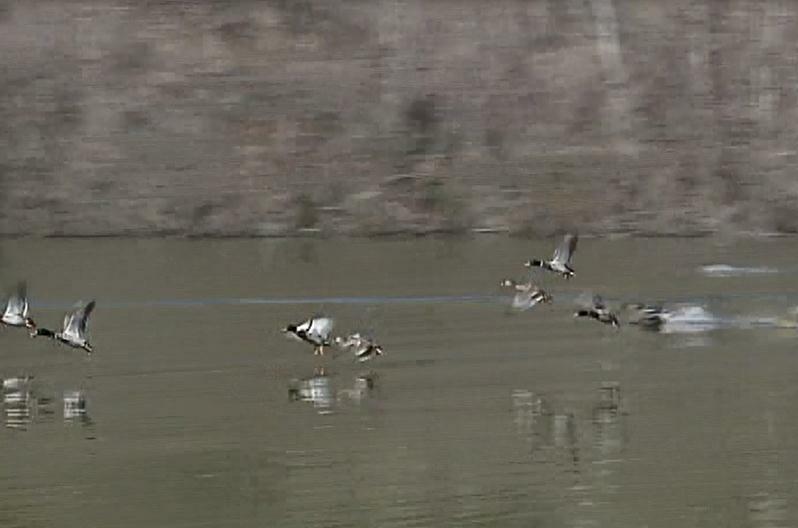 Deer and wild boars roam in an area where water and food is not scarce throughout the year. 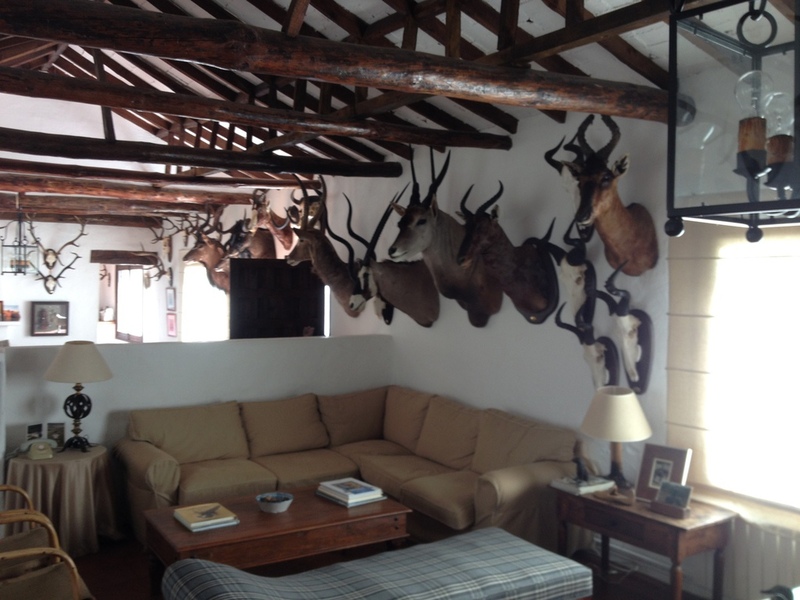 Stalking and Monteria we organize here. 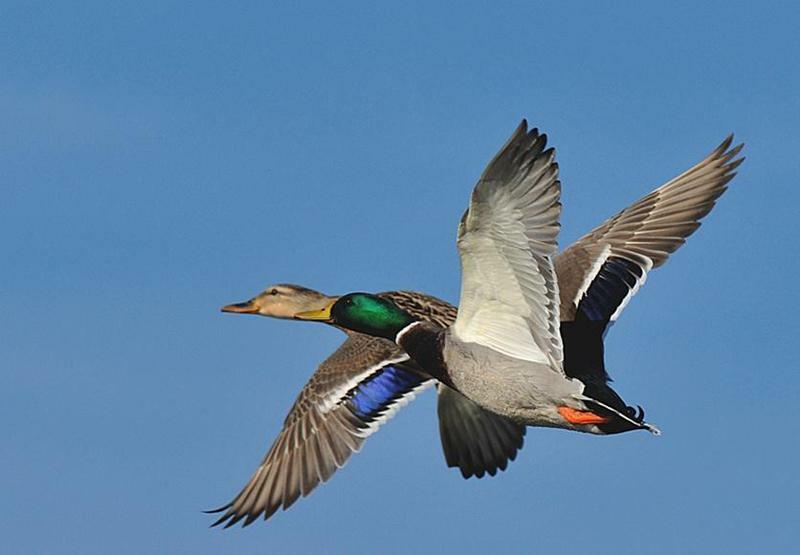 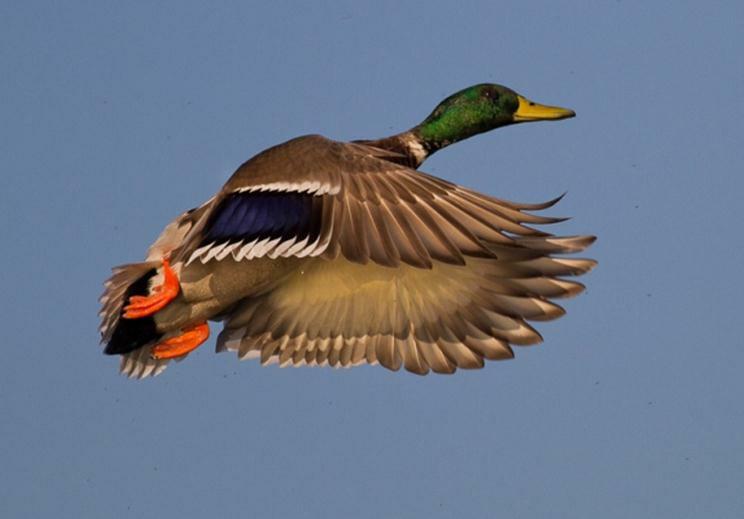 We have a spectacular estate for hunting wild Mallards. 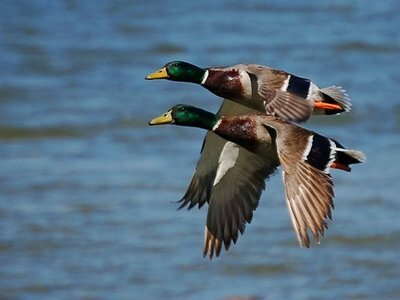 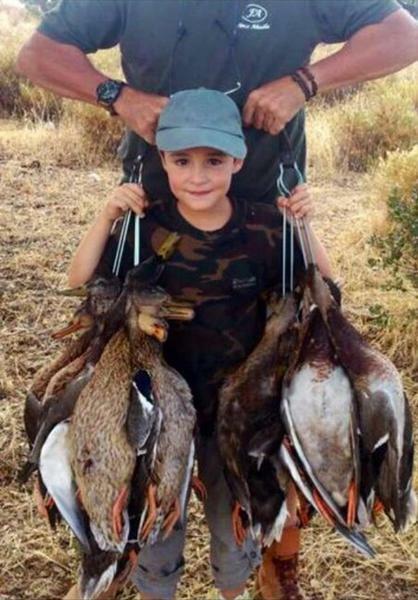 8 Km from the river itself and a stable population of more than 2, 500 Mallards ducks, allow us to prepare large shootings in a single environment. 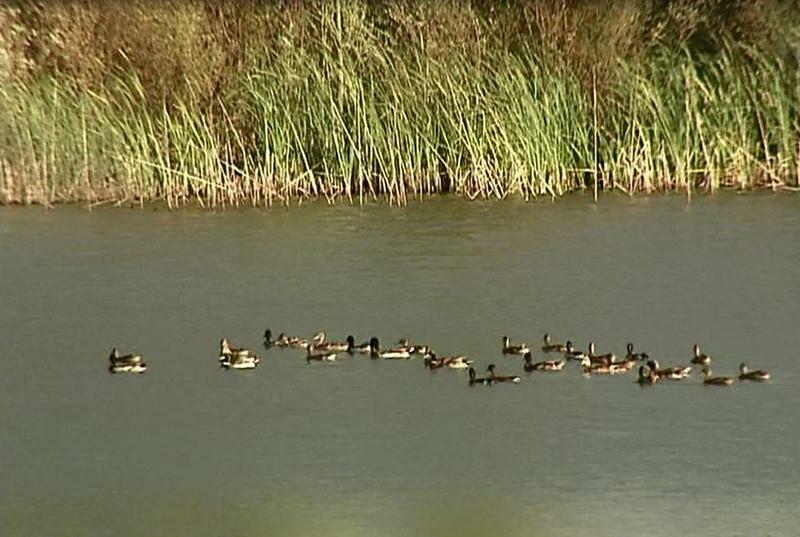 From 700 to 1,000 ducks by season. 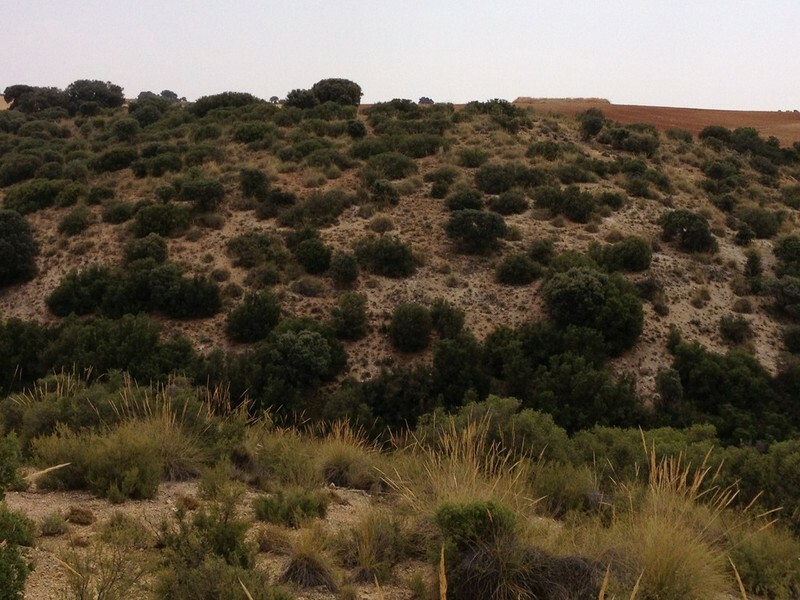 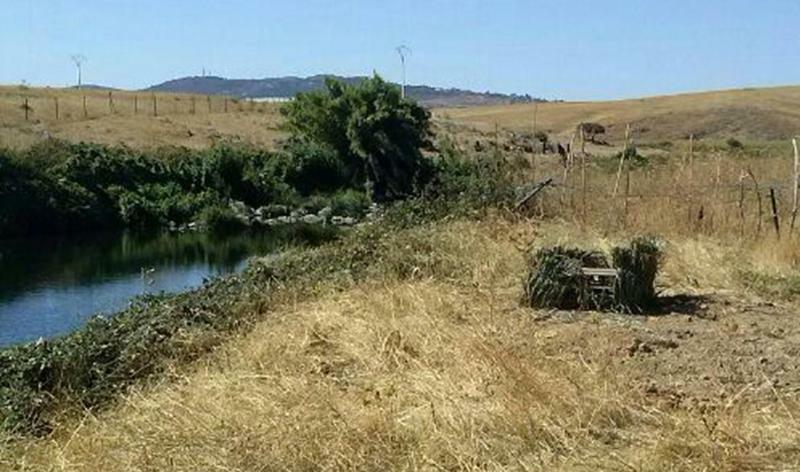 The places are perfectly camouflaged with the surroundings, on the banks of the river.